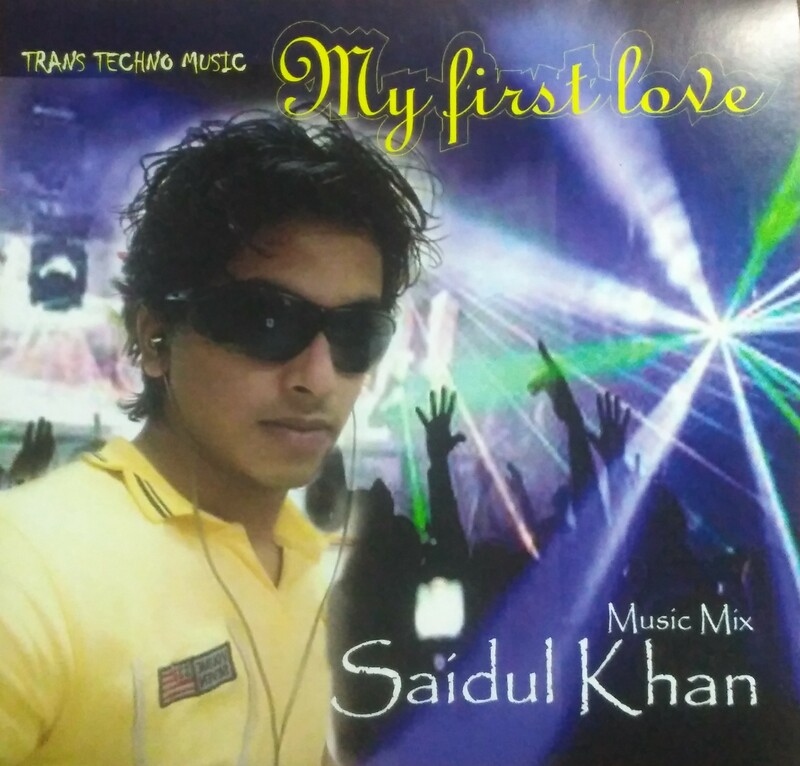 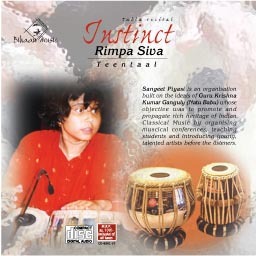 This Album is dedicated to Steve Irwin, who sacrificed his life for the conservation of wildlife. 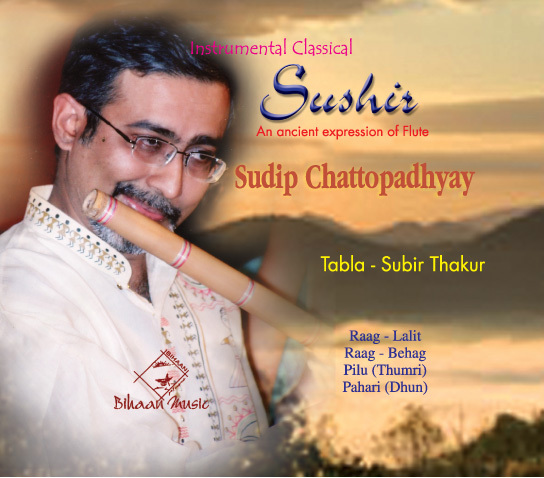 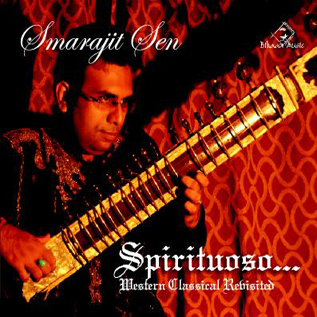 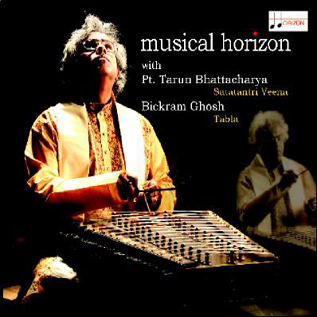 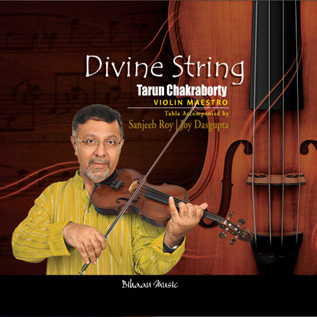 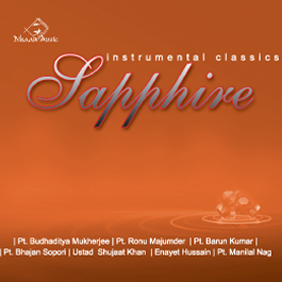 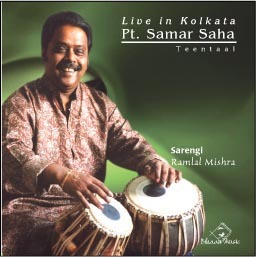 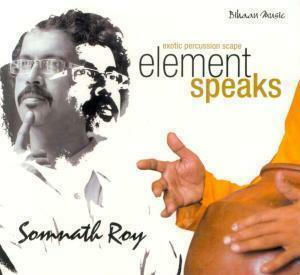 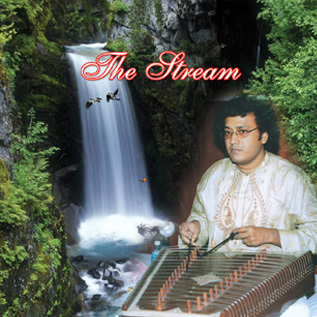 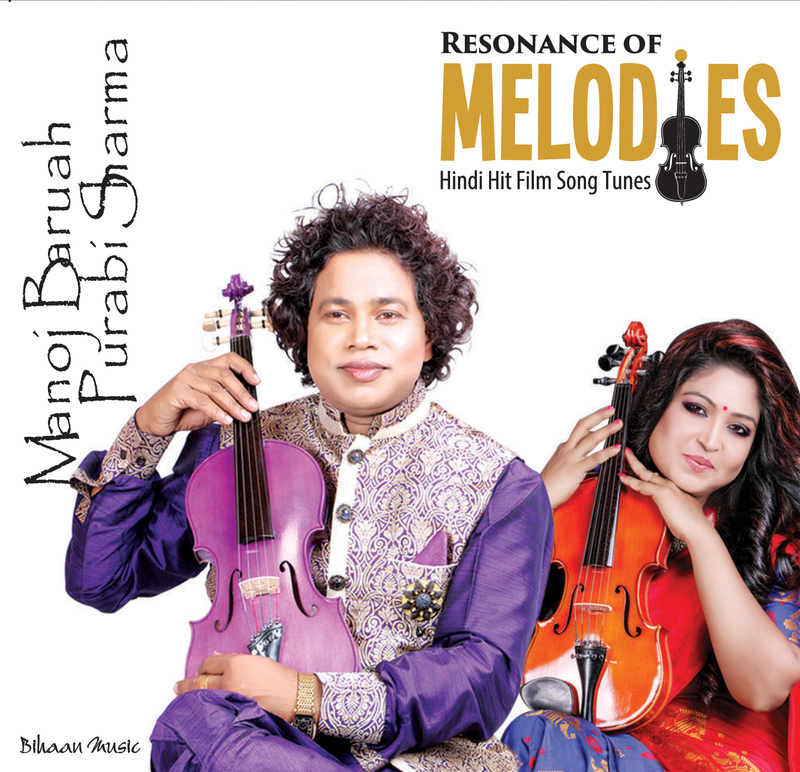 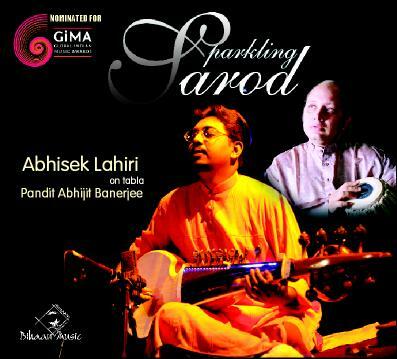 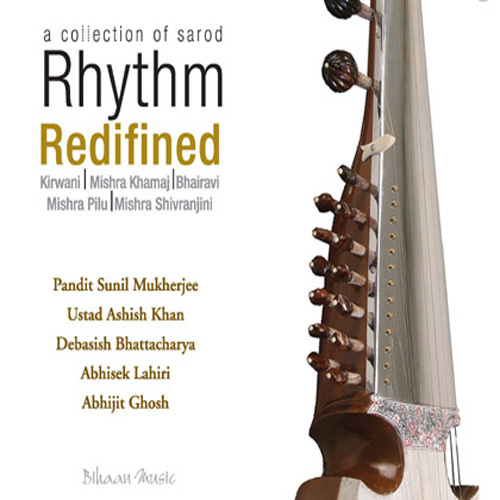 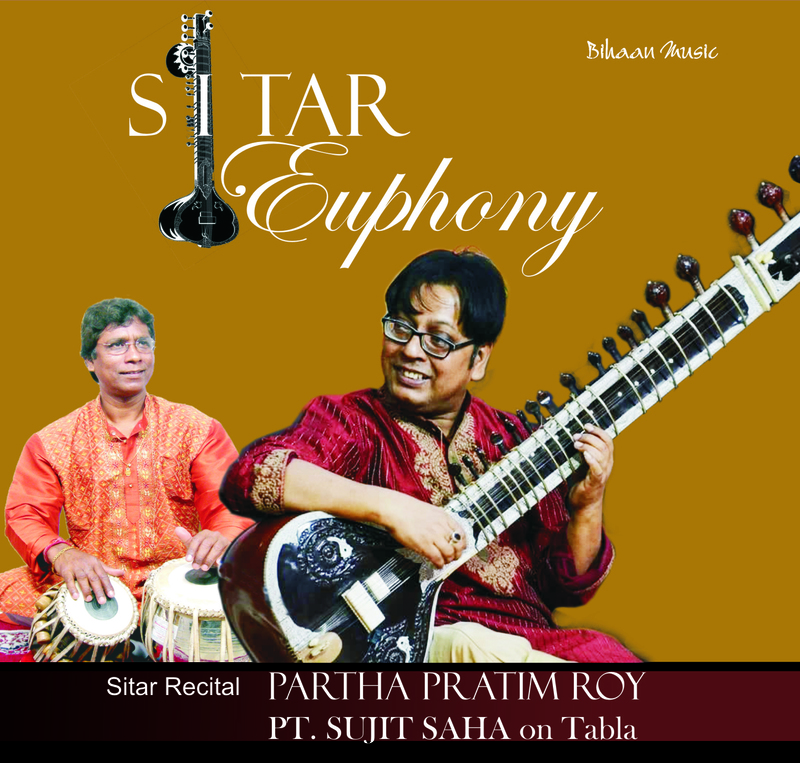 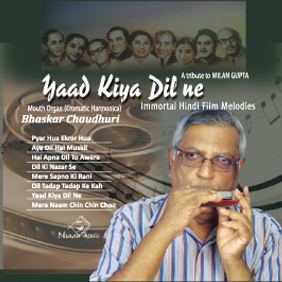 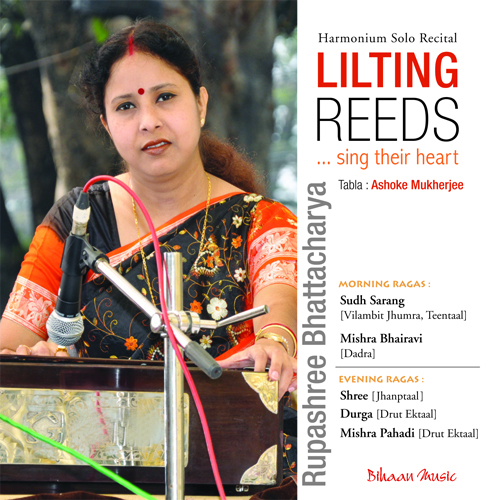 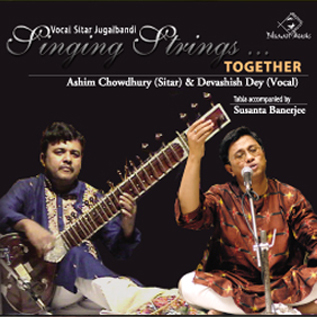 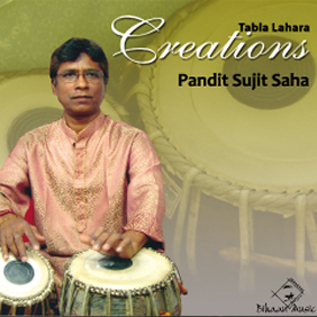 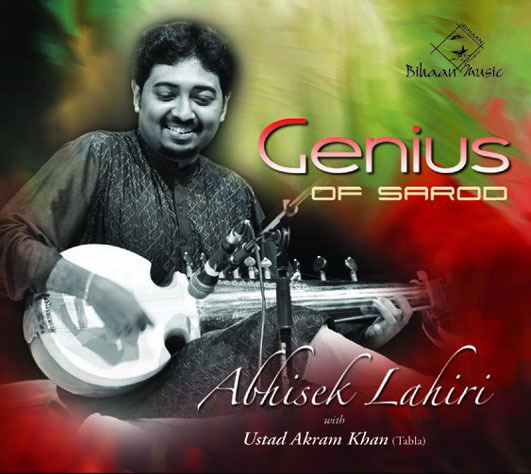 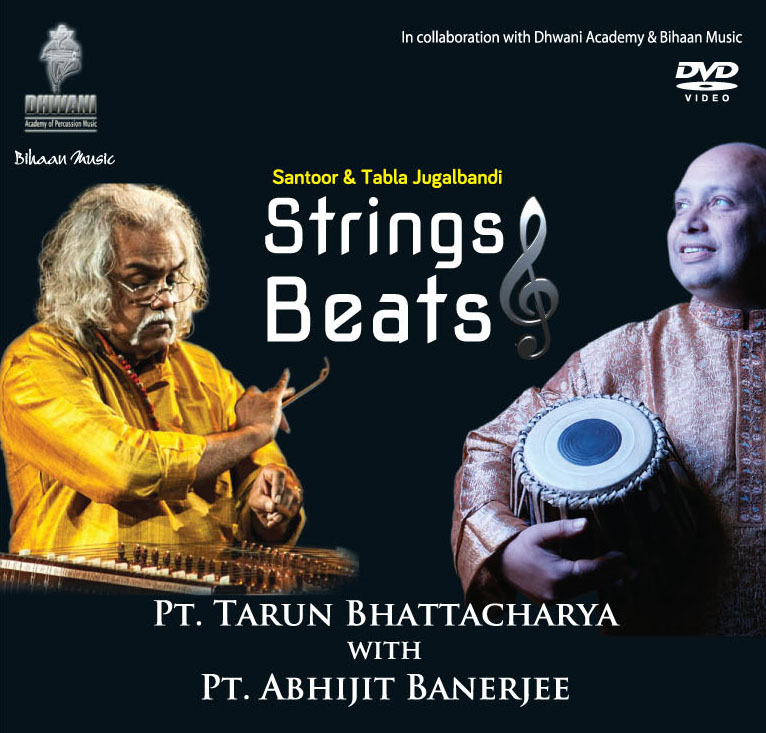 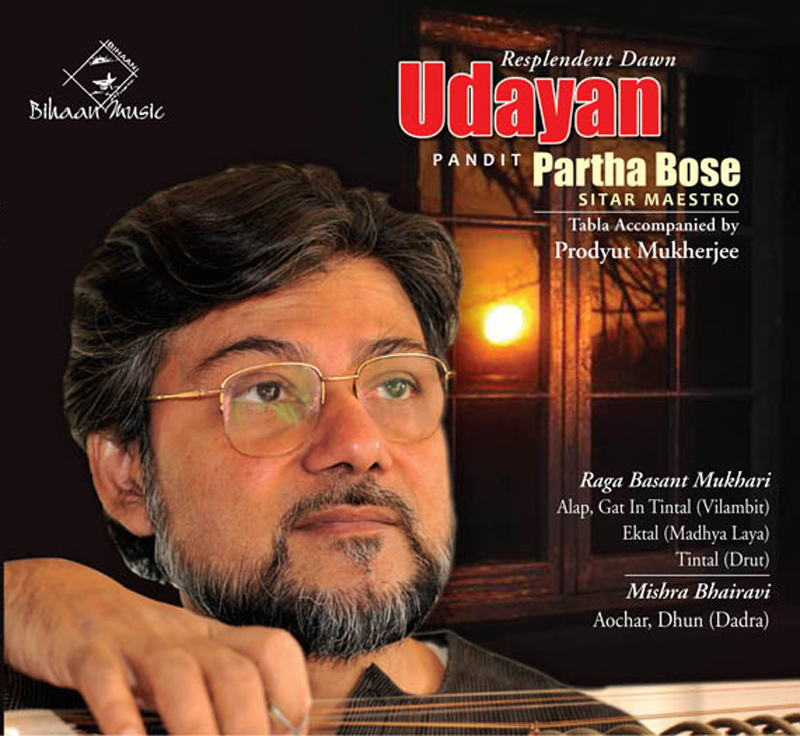 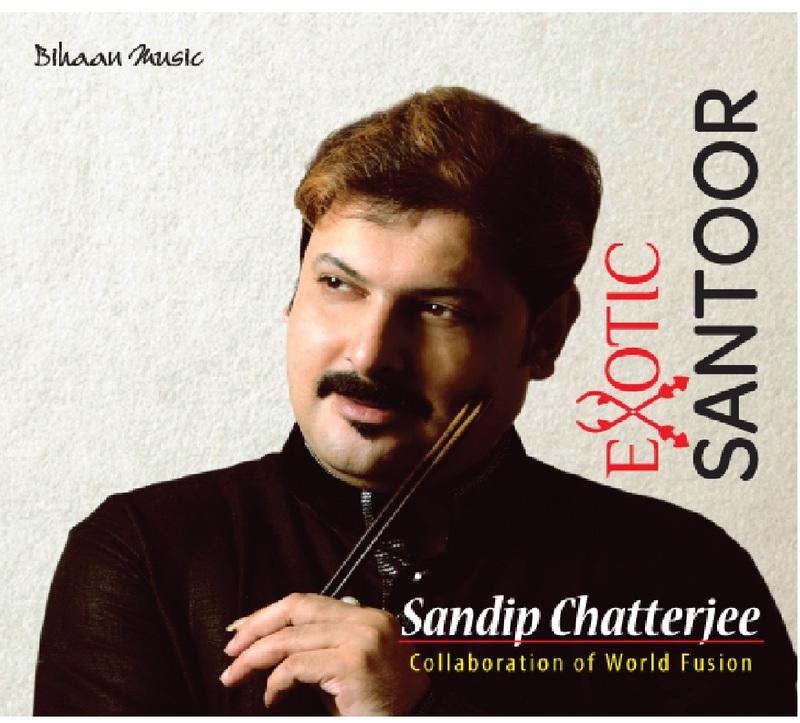 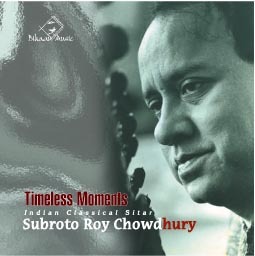 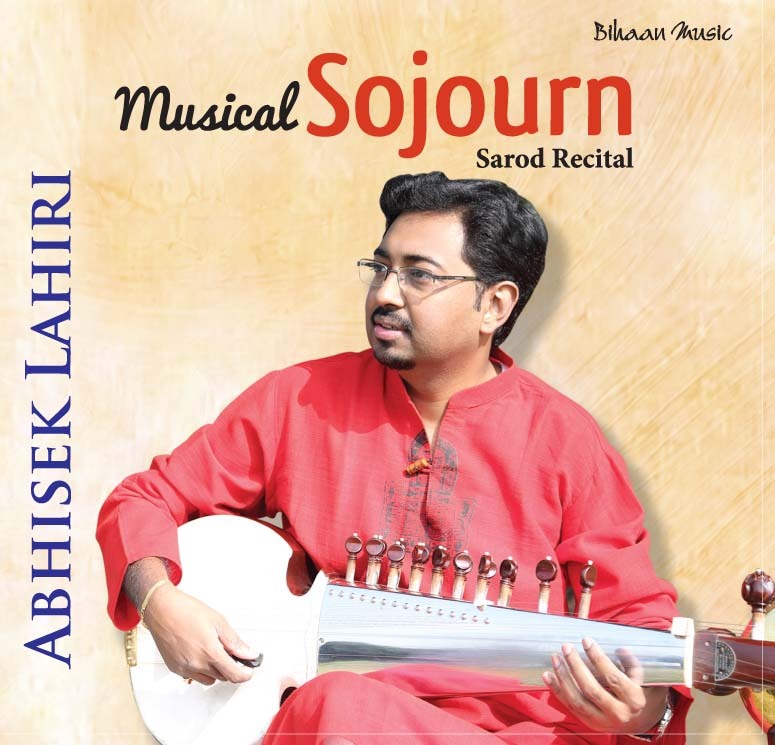 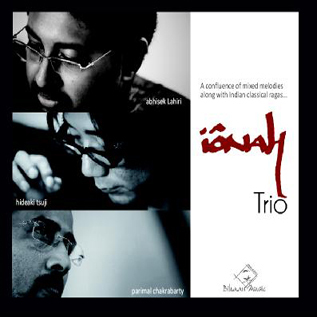 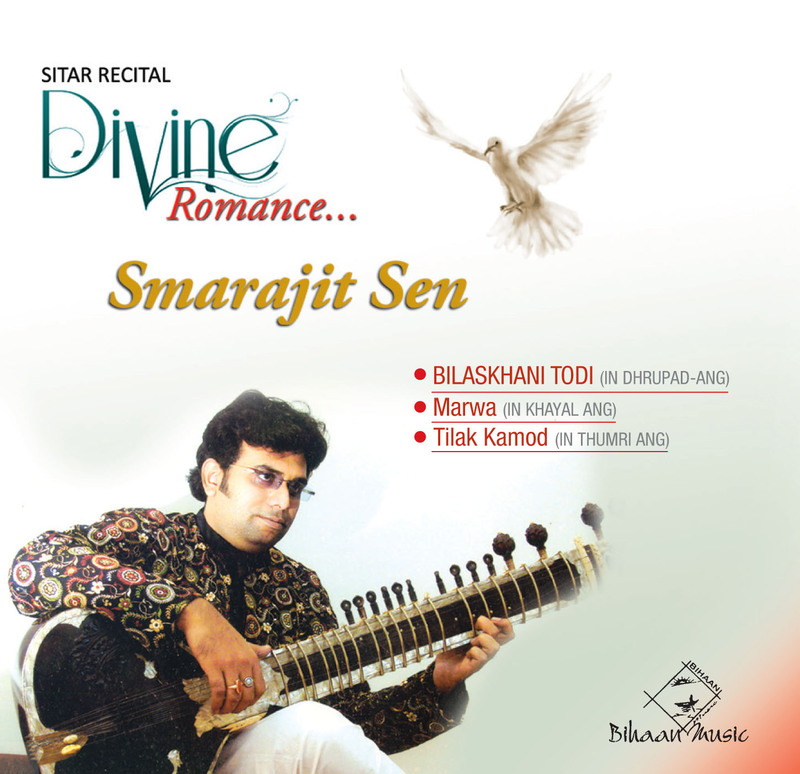 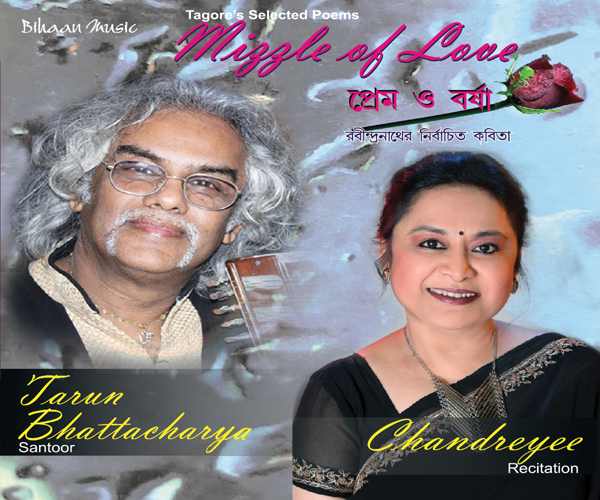 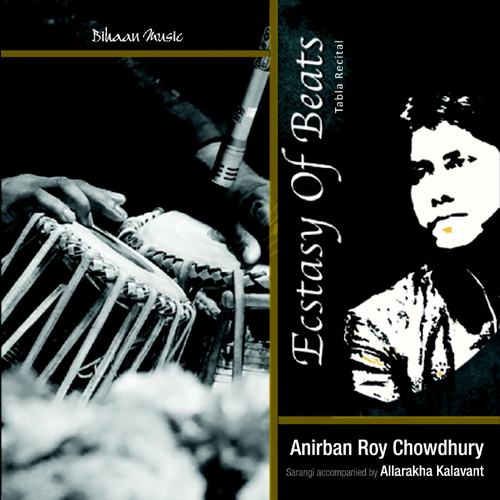 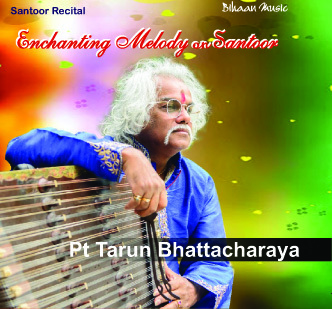 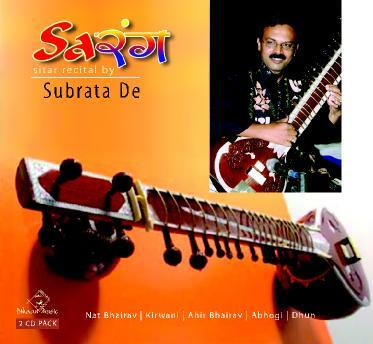 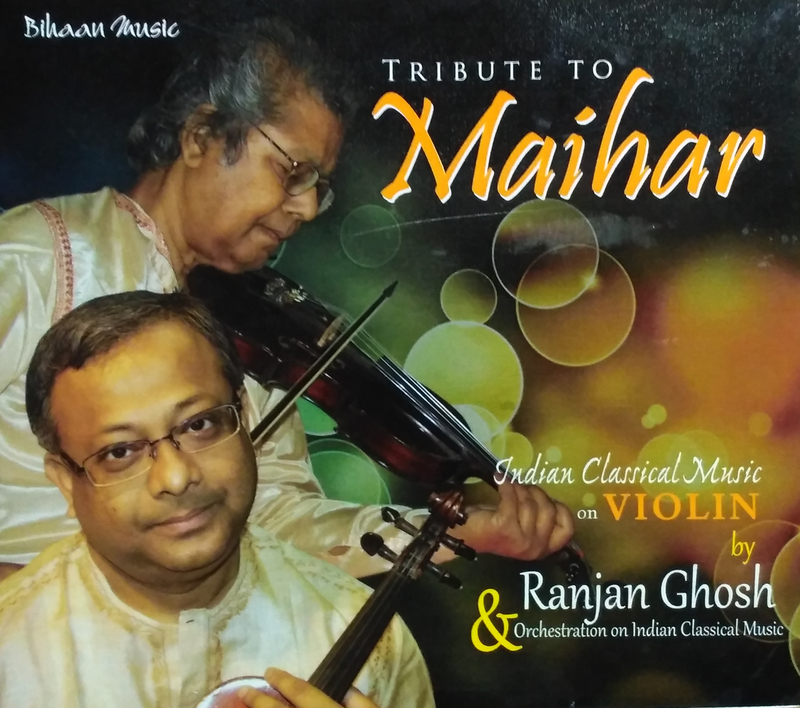 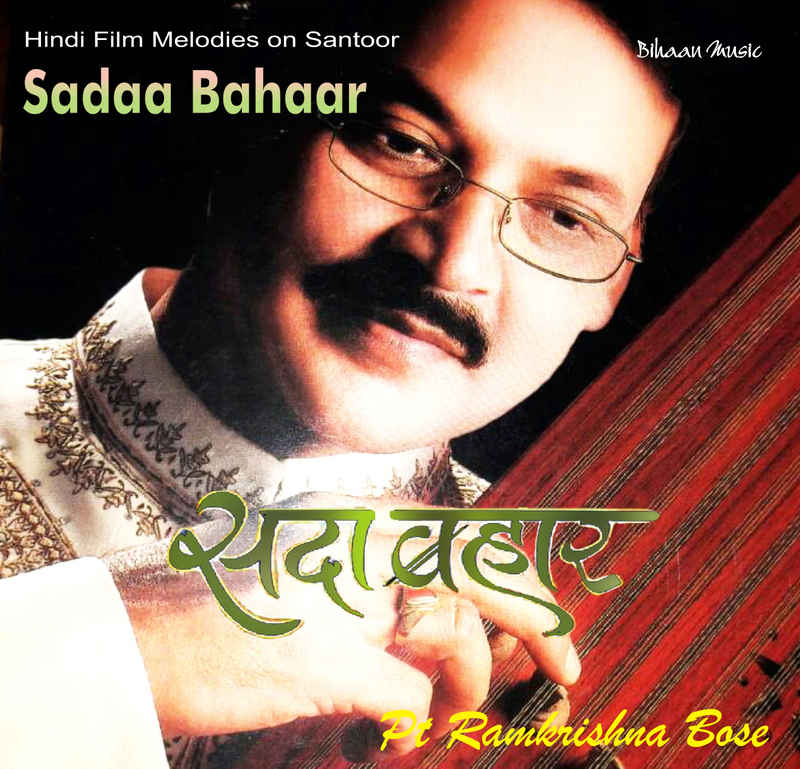 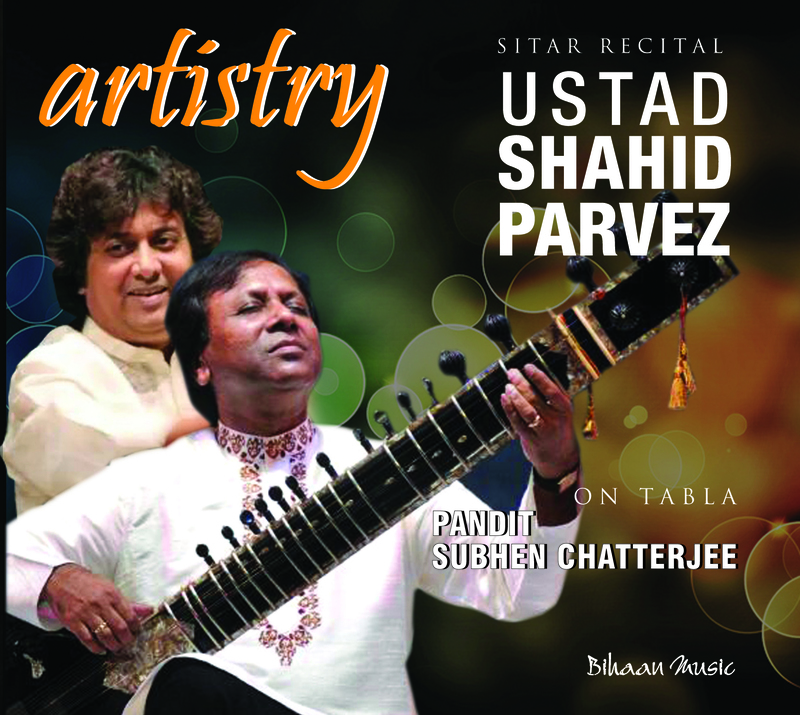 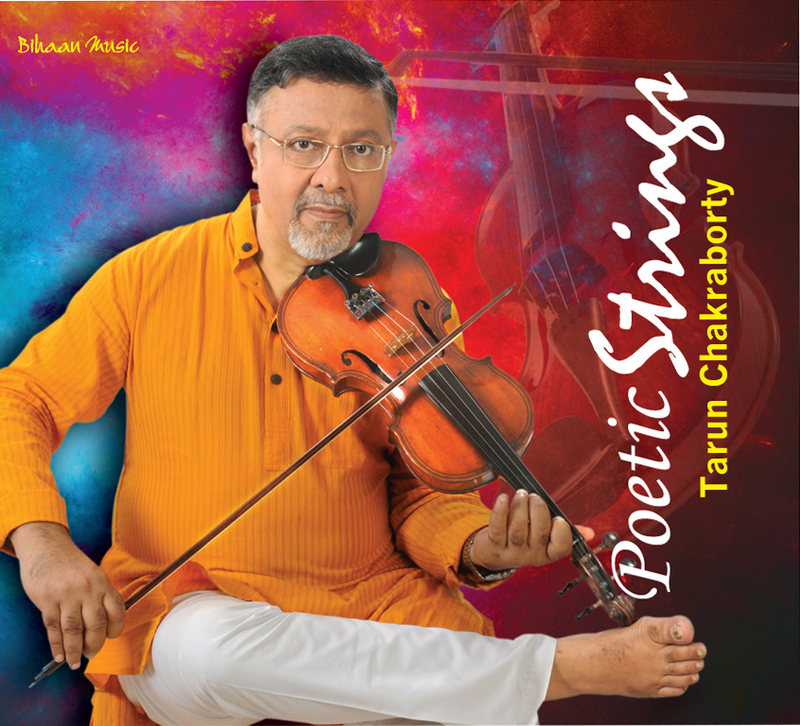 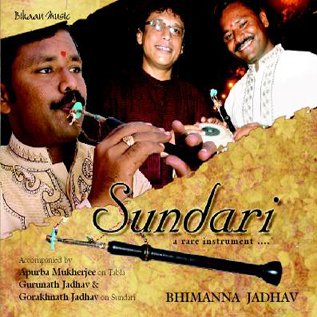 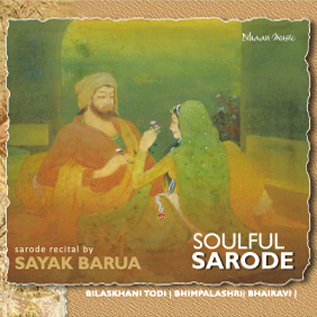 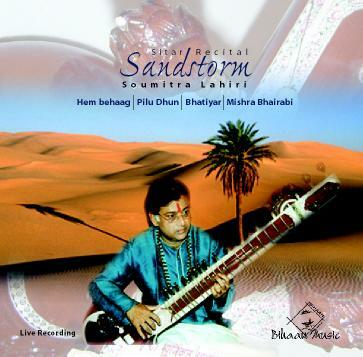 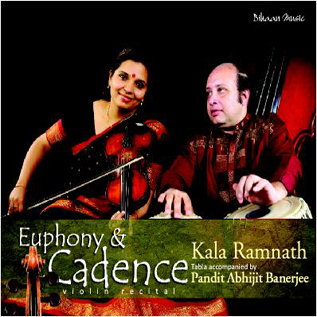 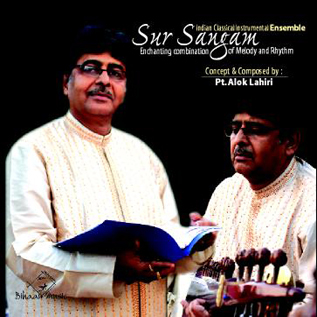 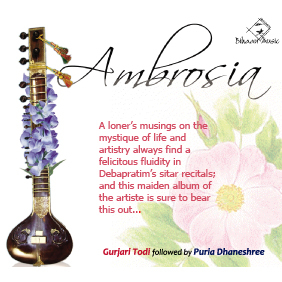 In the esoteric realm of classical music, Soumitra Lahiri is a name held in high esteem by the connoisseurs. 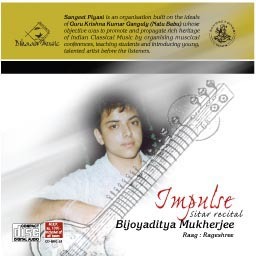 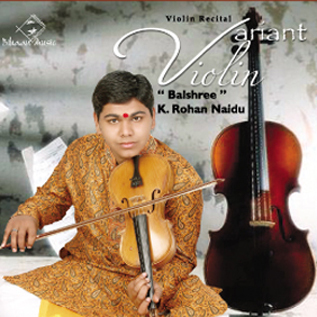 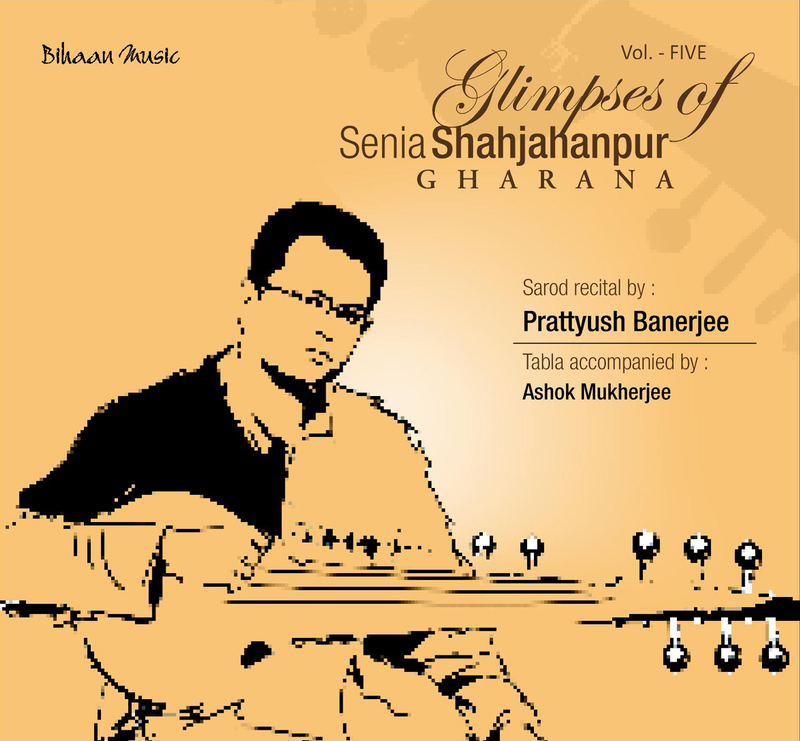 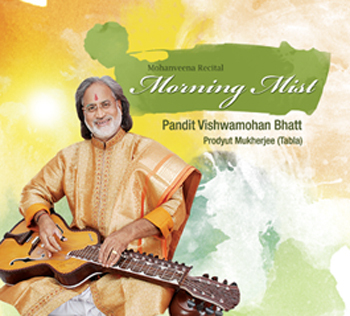 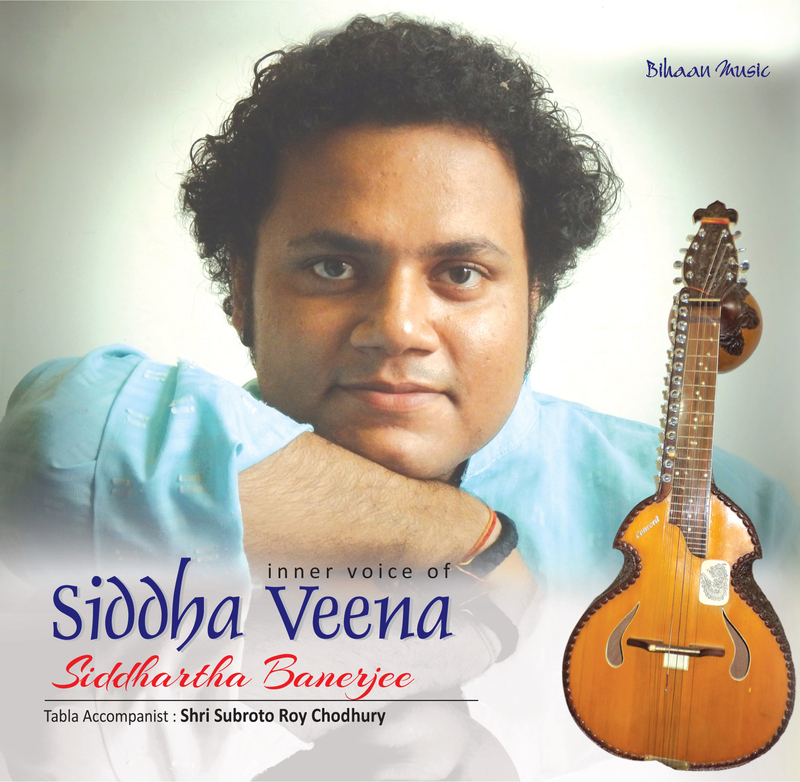 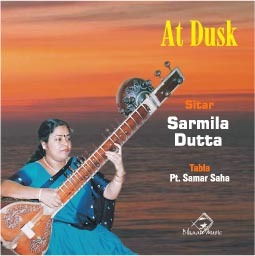 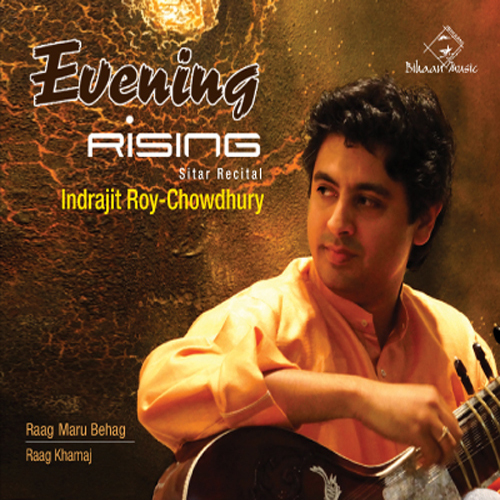 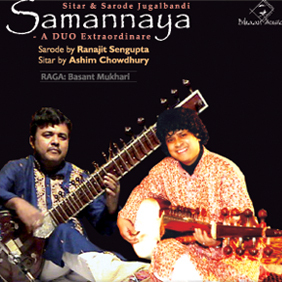 He took to the Guitar at a tender age inspired by his parents, Sangeetacharya Susanta Lahiri and Rekha Lahiri. 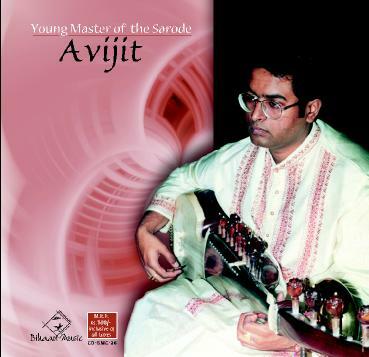 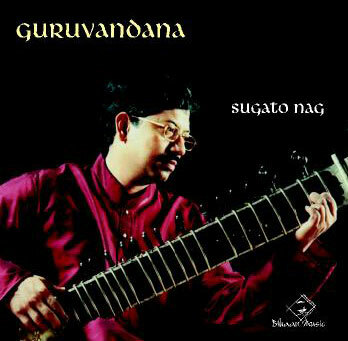 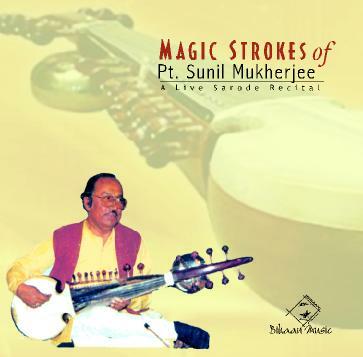 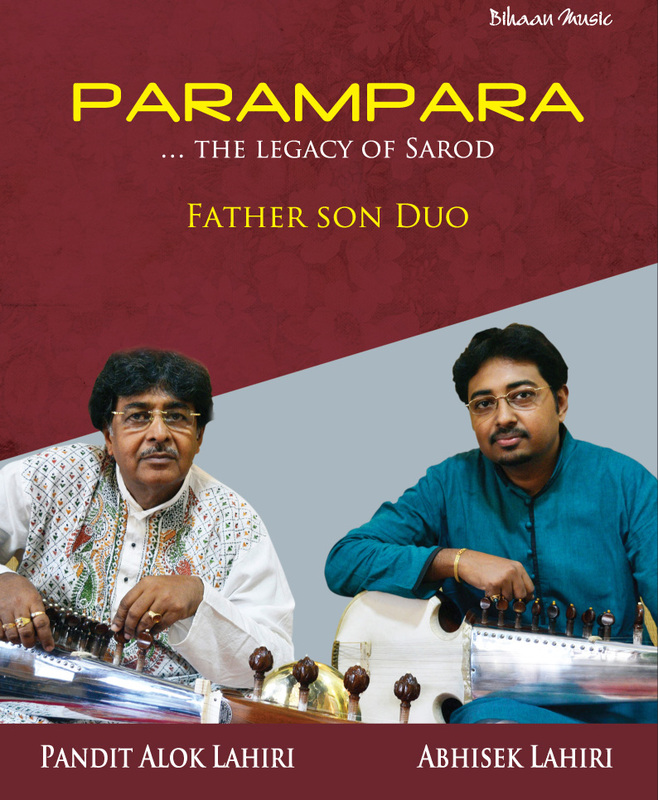 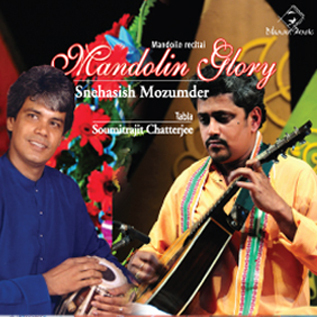 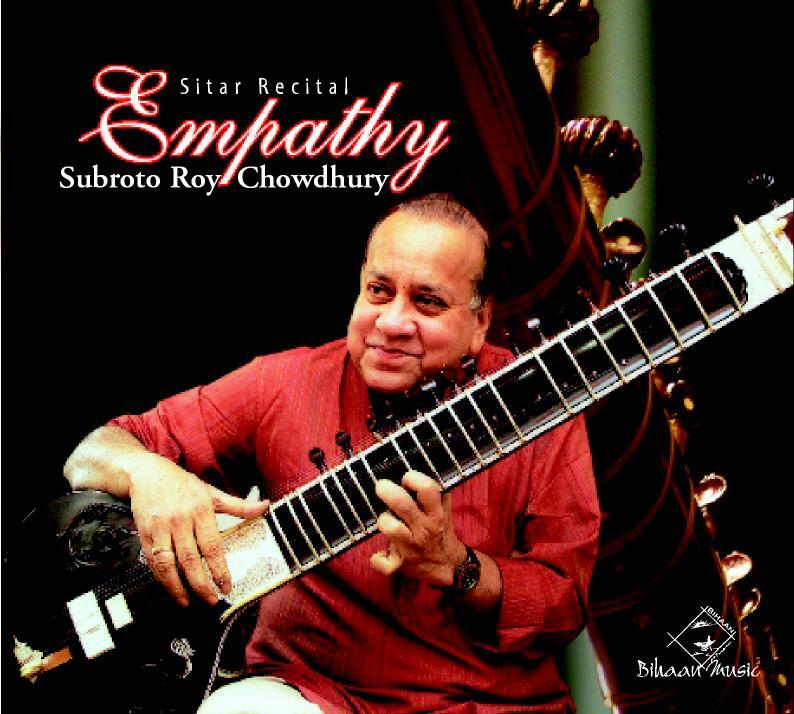 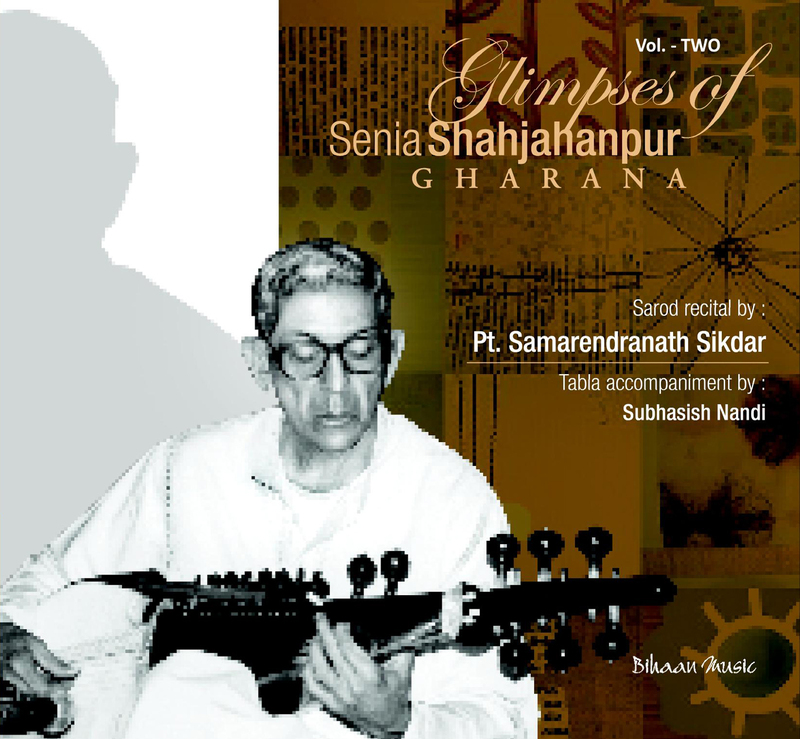 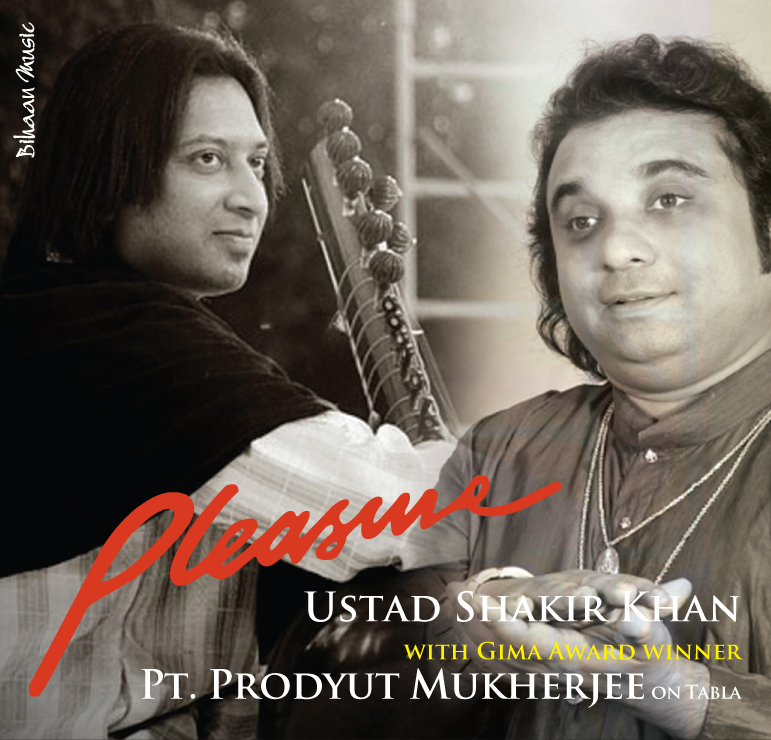 Later, at the age of seven, Soumitra switched over to Sitar beginning his training under Pandit Gokul Chandra Nag and his celebrated son Pt. 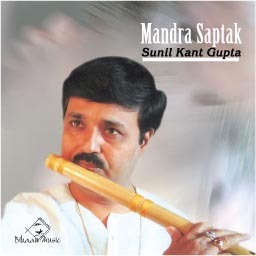 Manilal Nag. 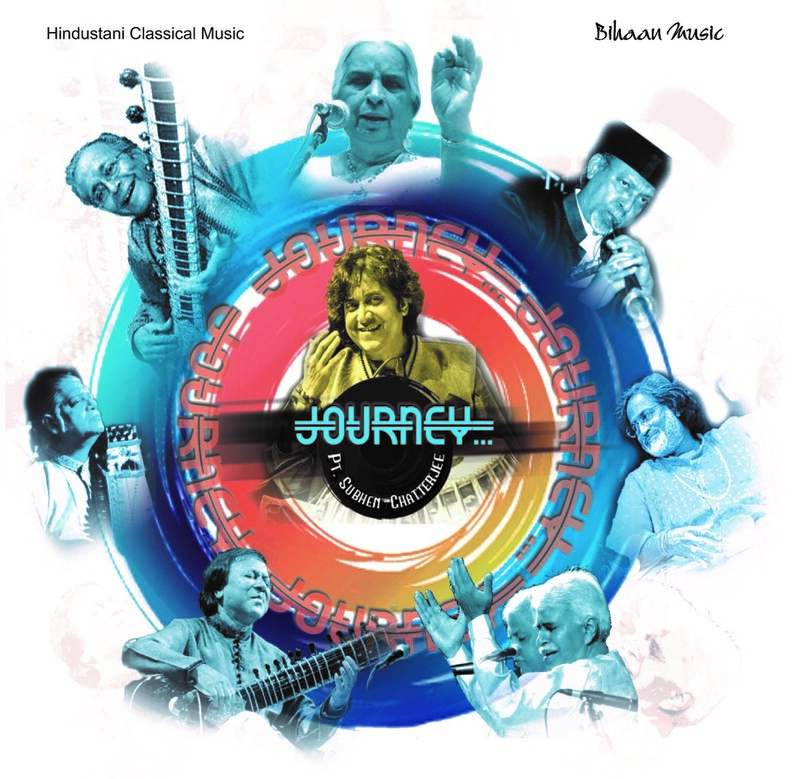 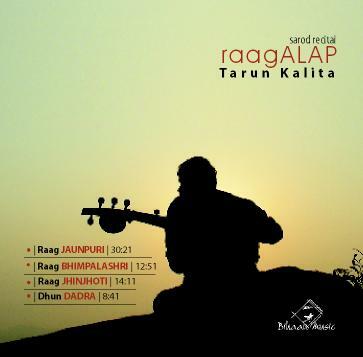 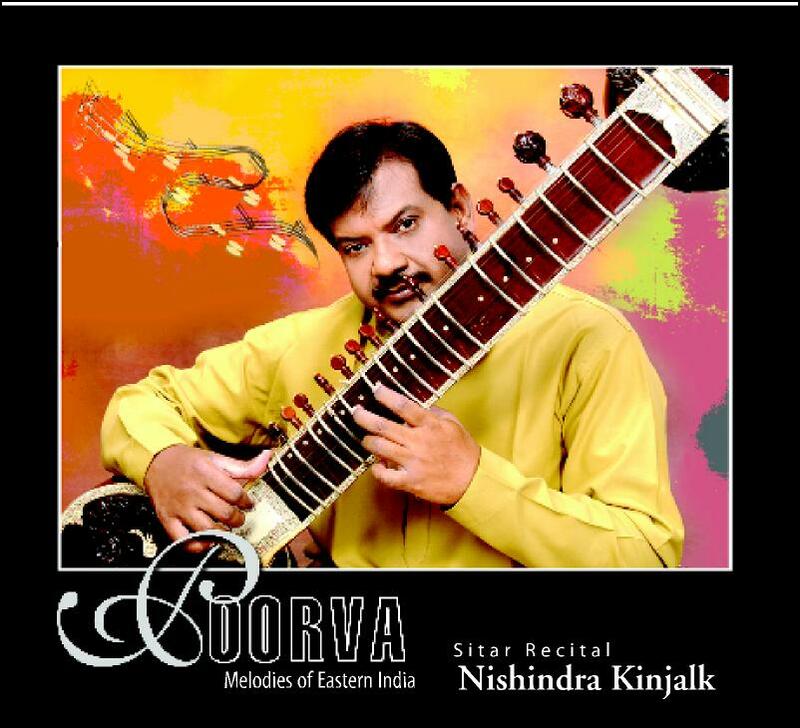 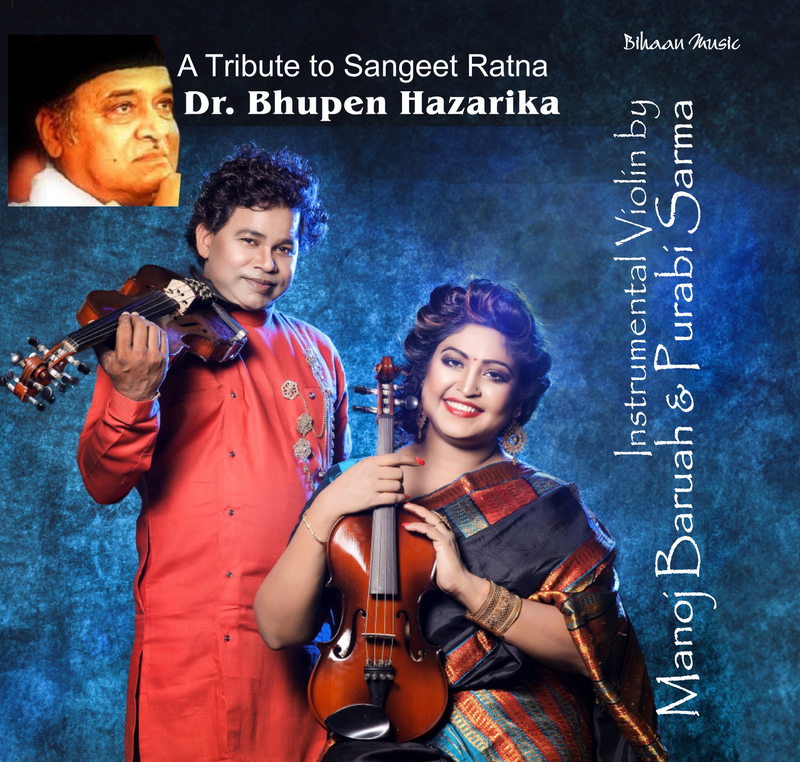 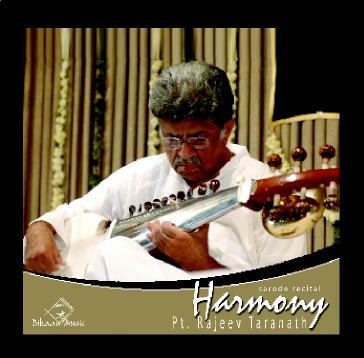 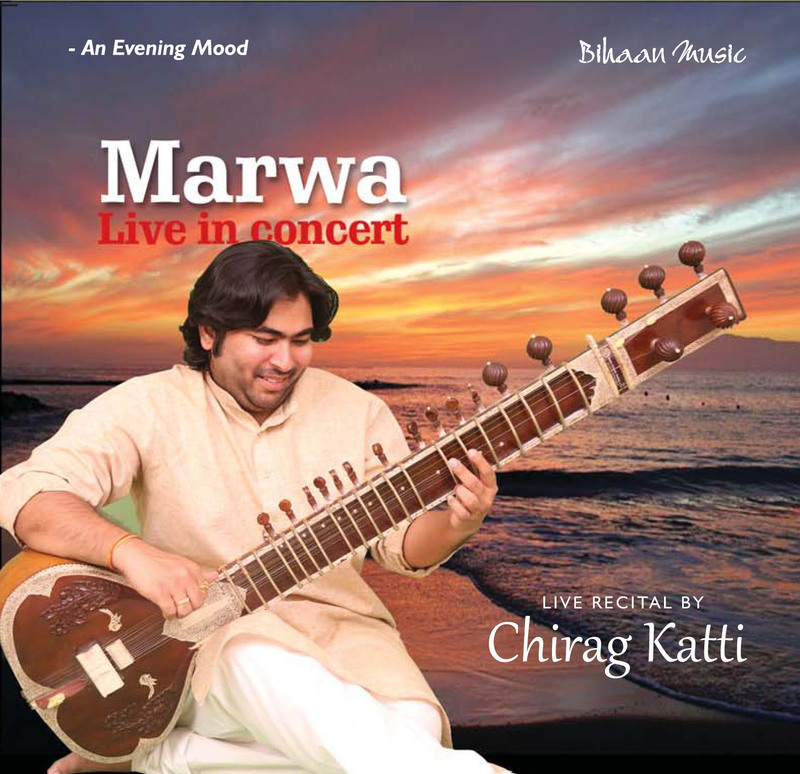 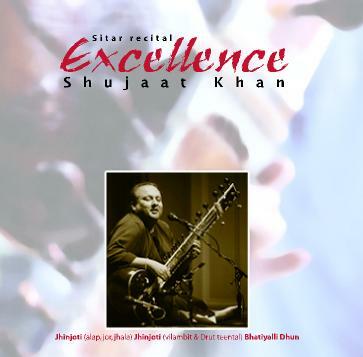 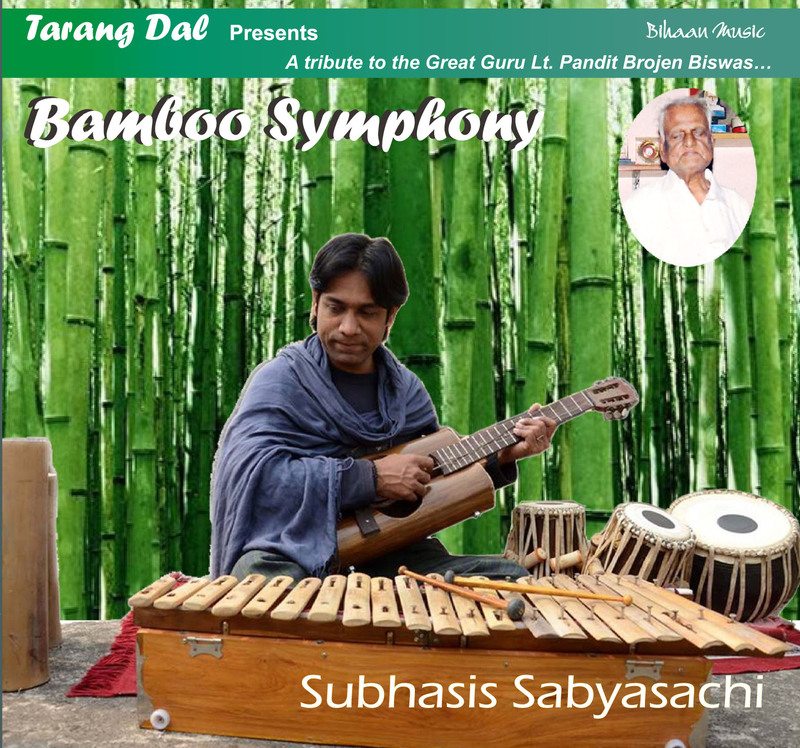 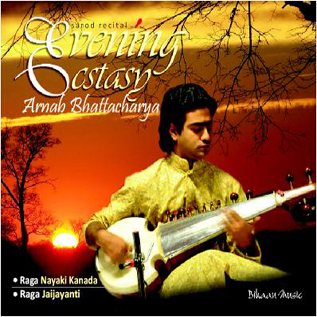 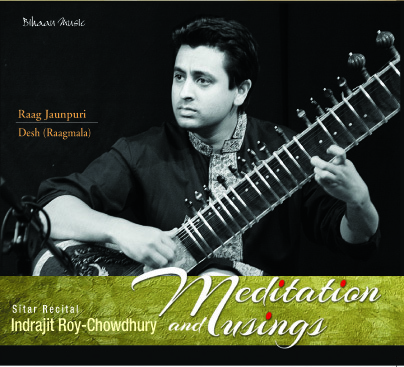 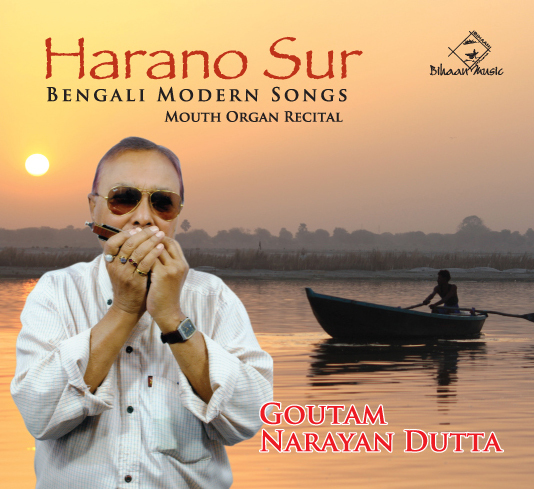 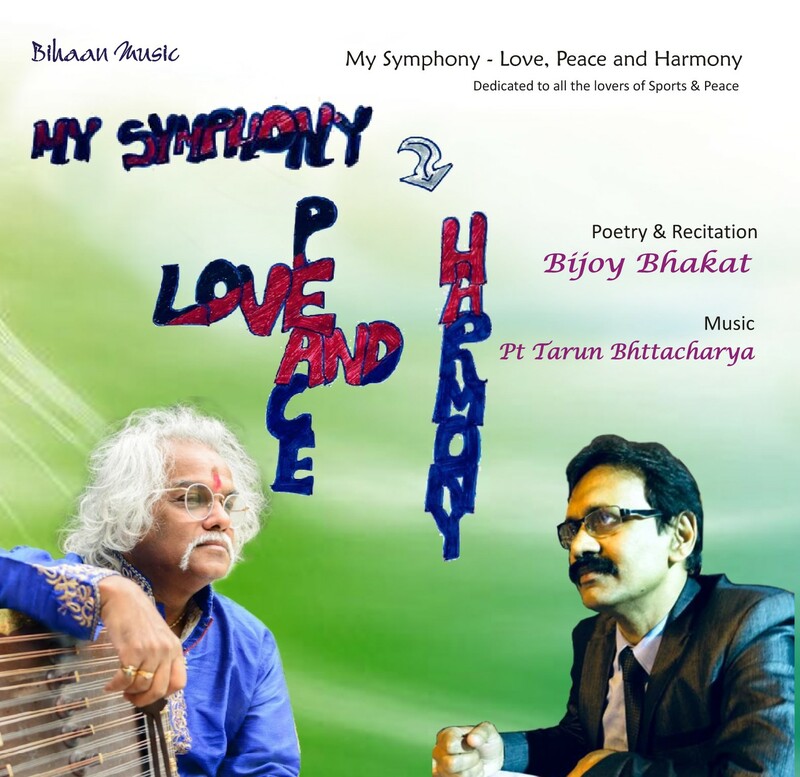 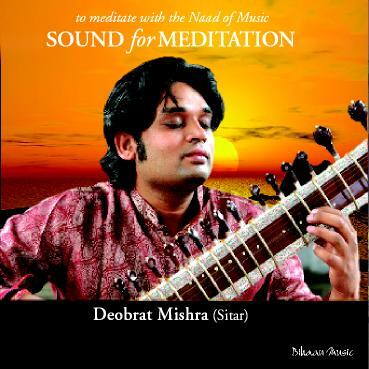 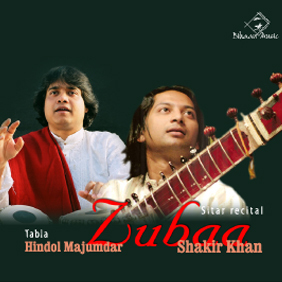 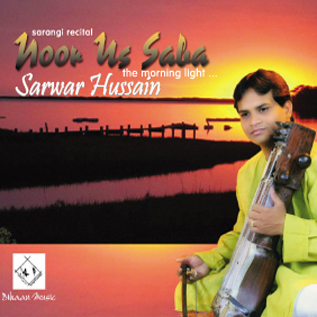 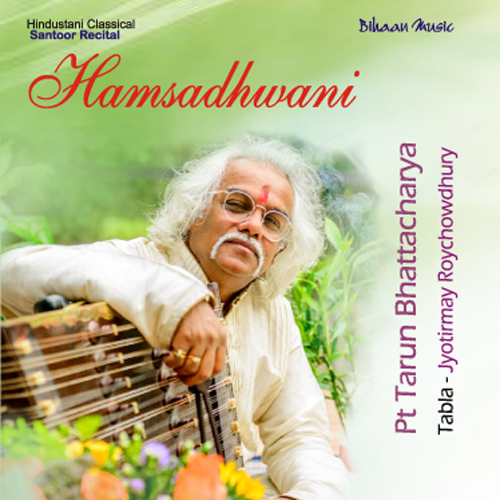 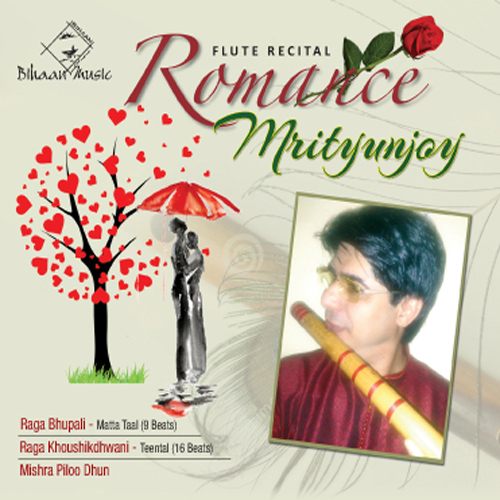 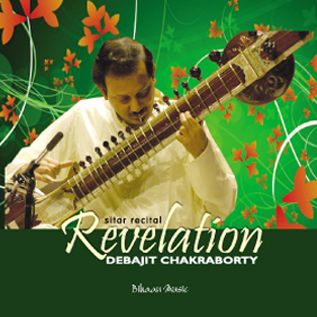 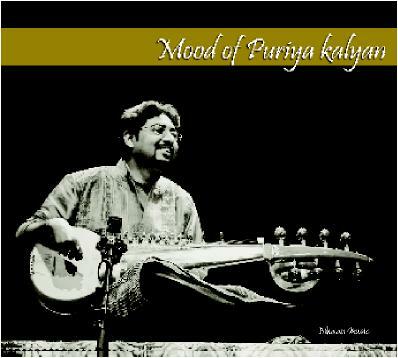 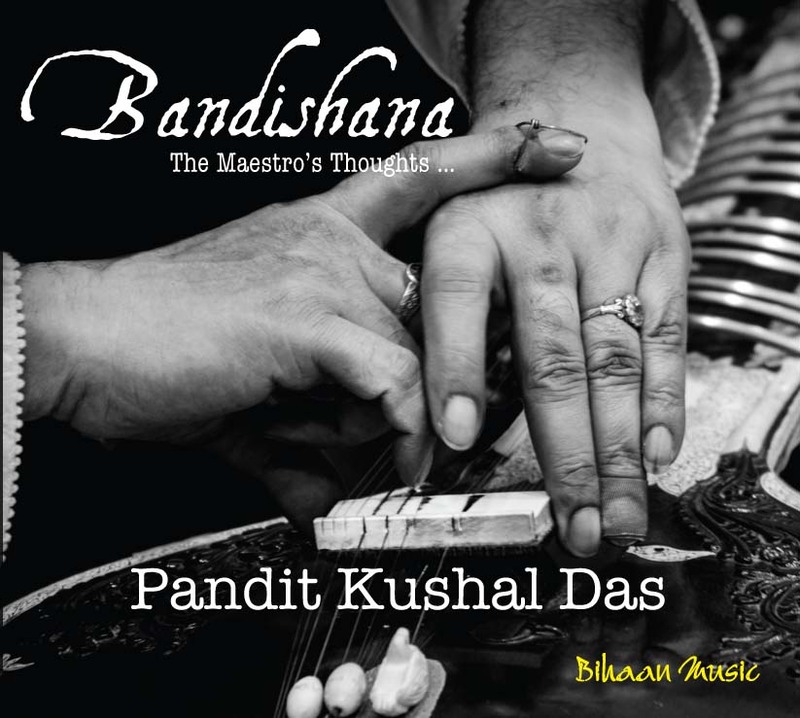 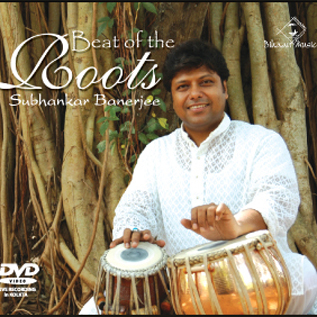 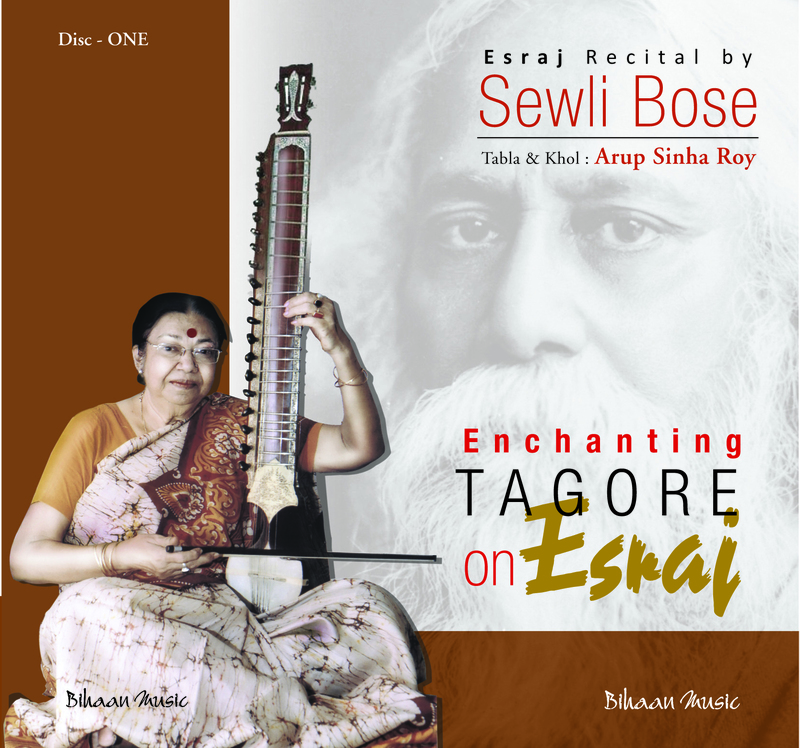 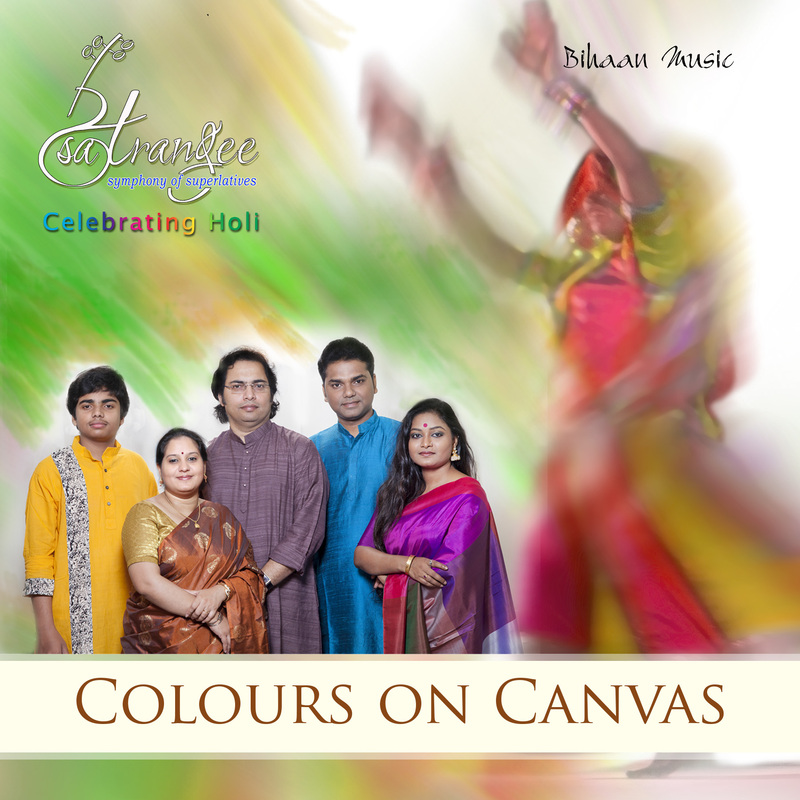 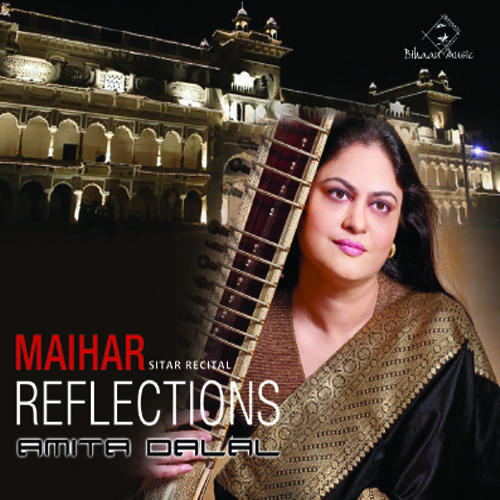 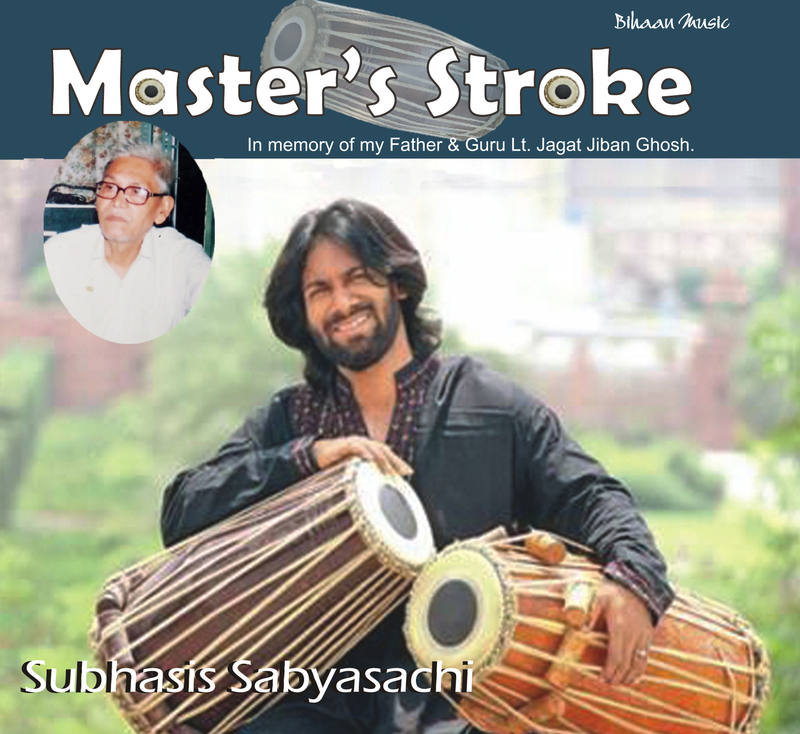 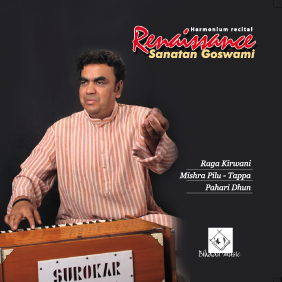 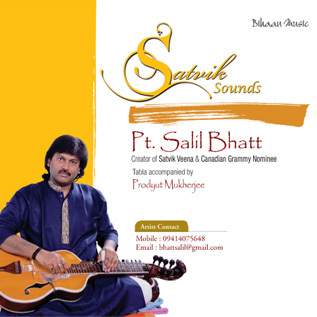 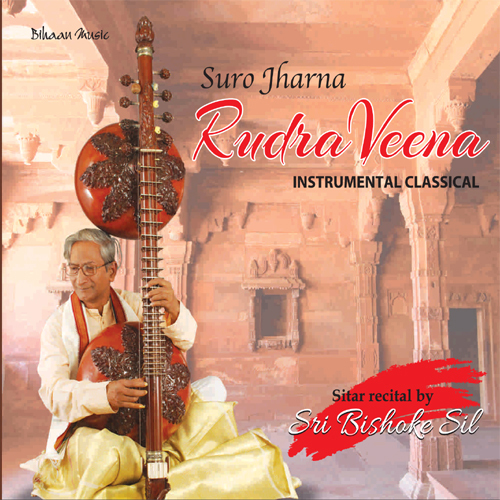 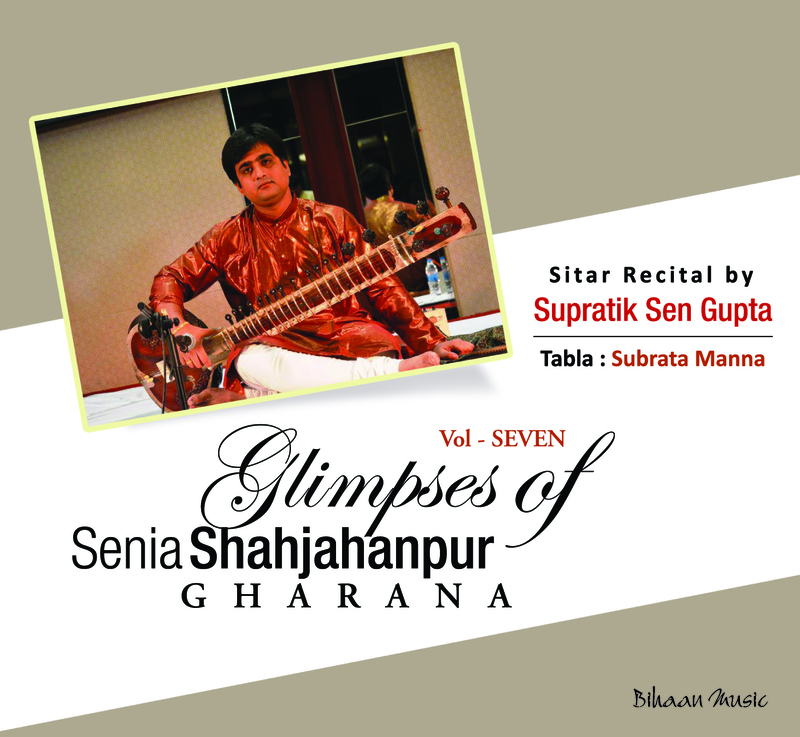 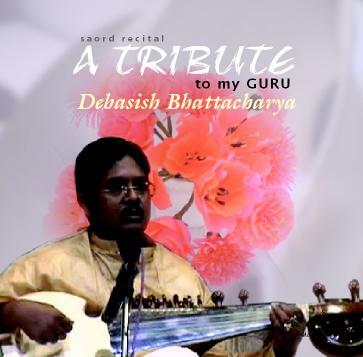 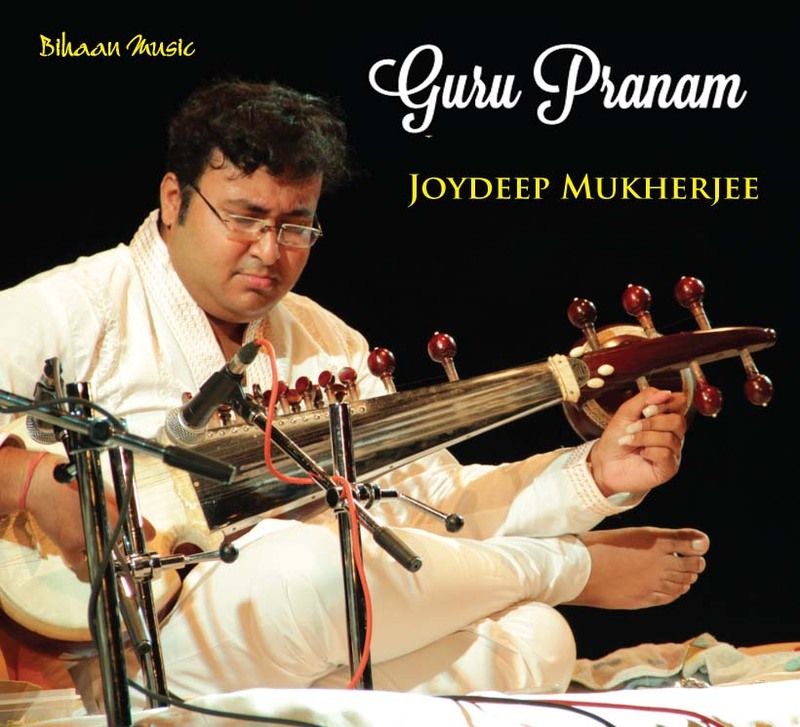 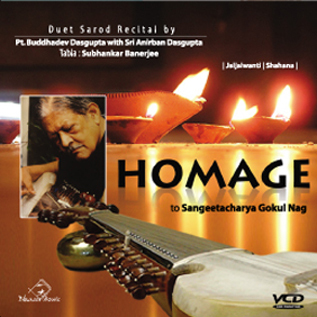 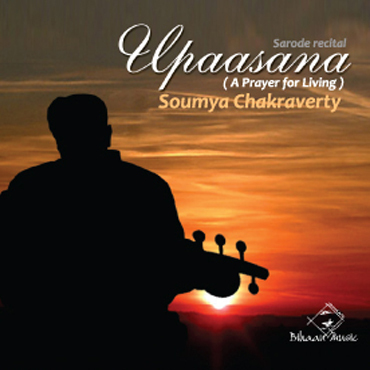 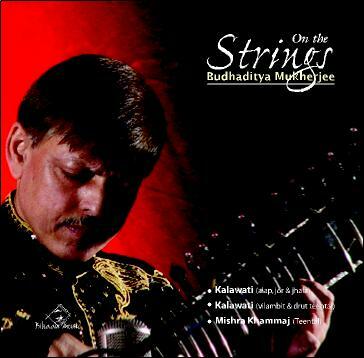 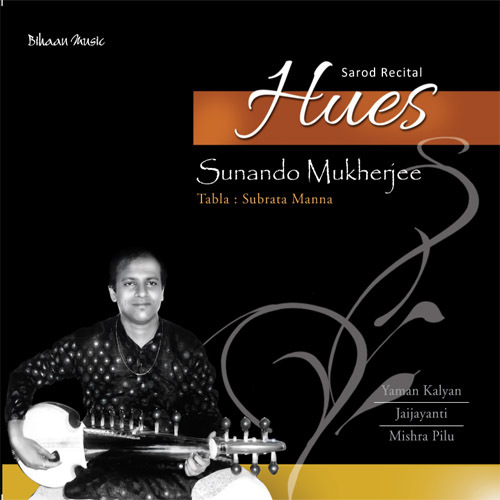 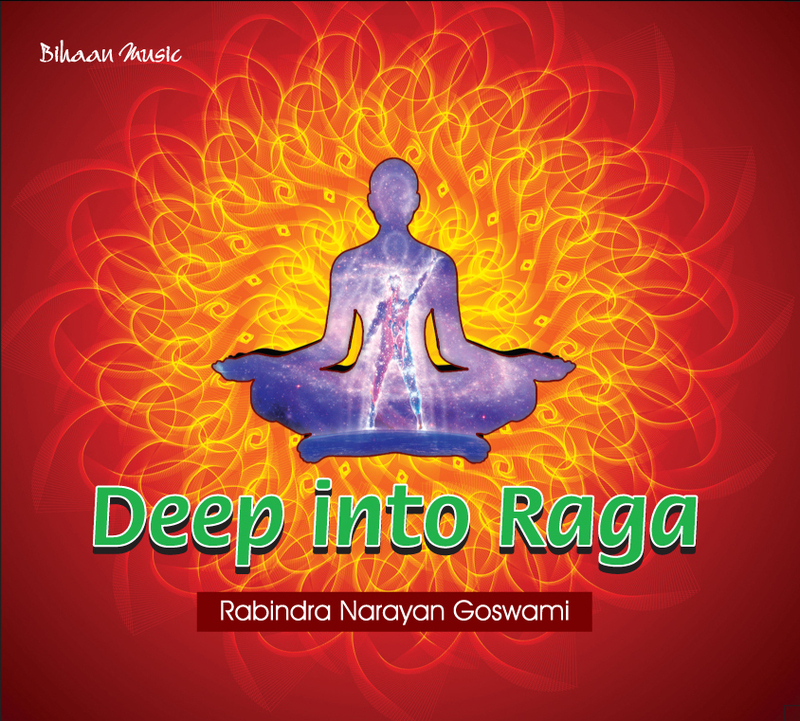 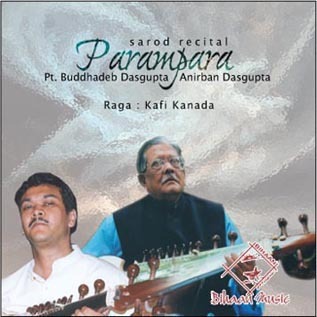 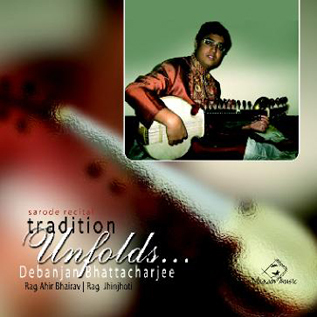 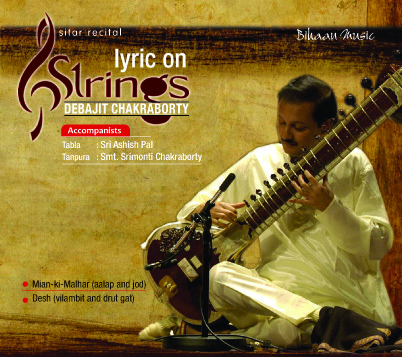 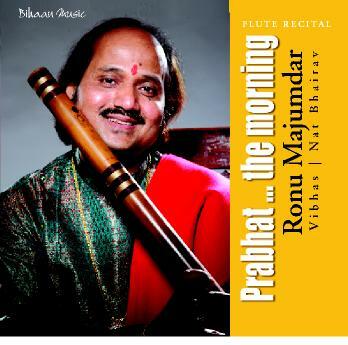 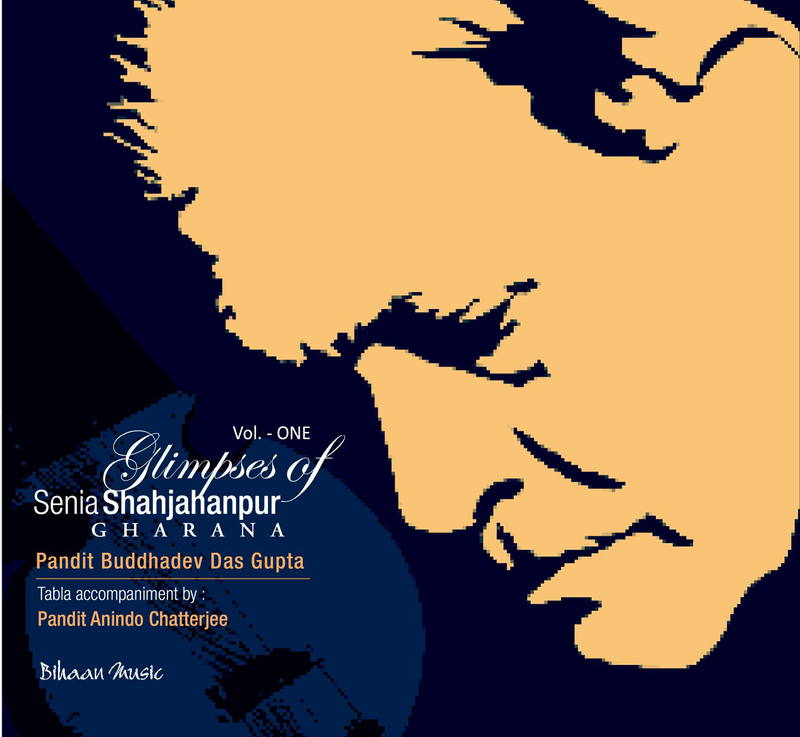 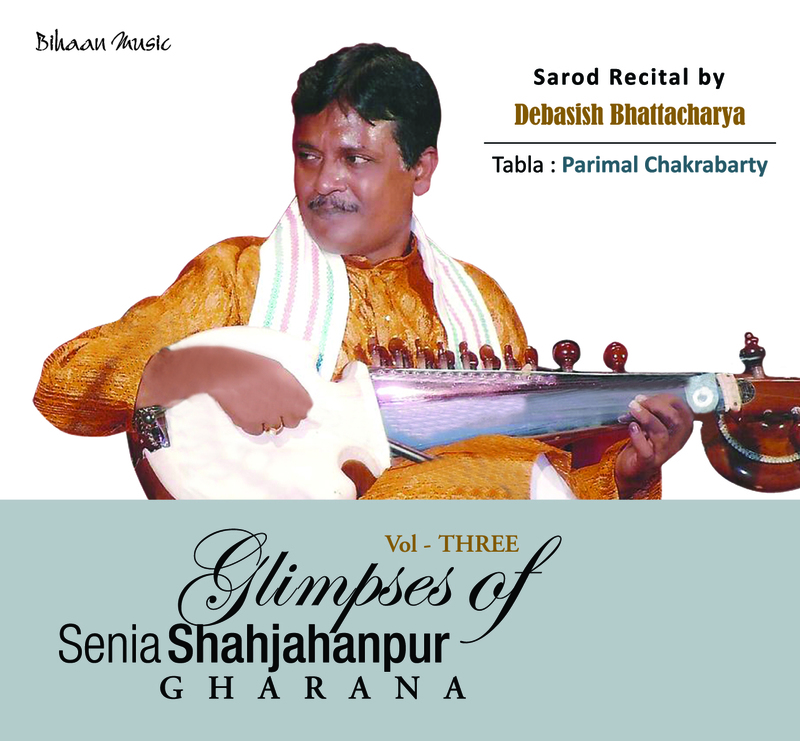 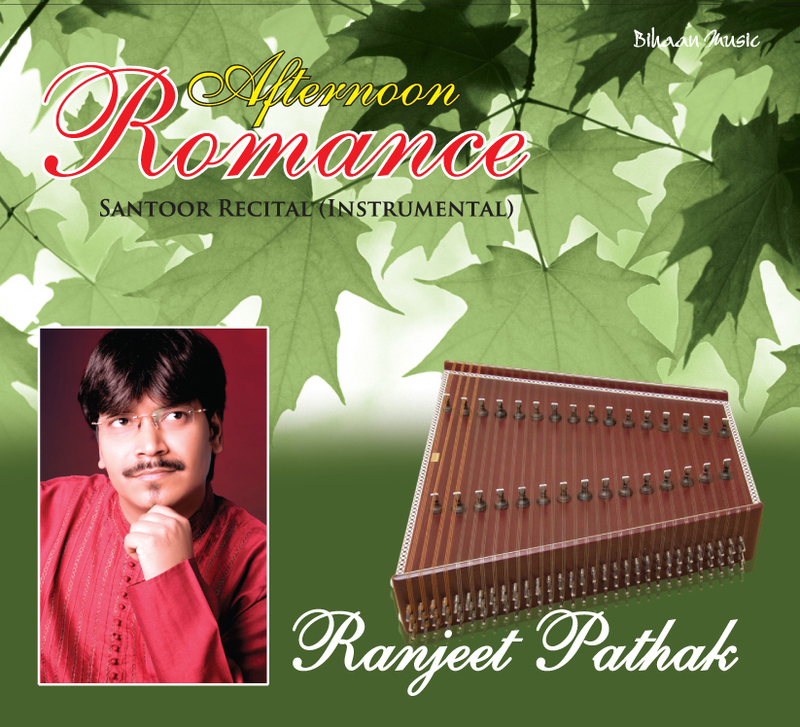 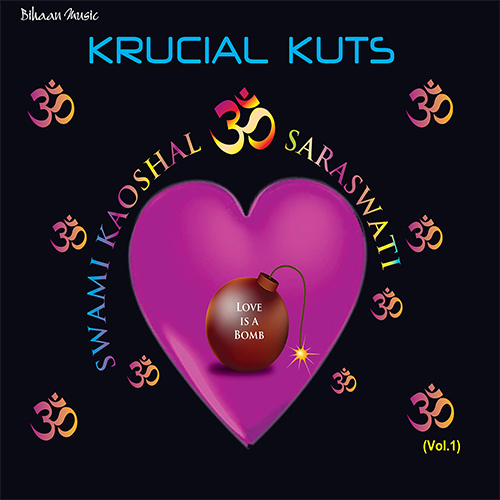 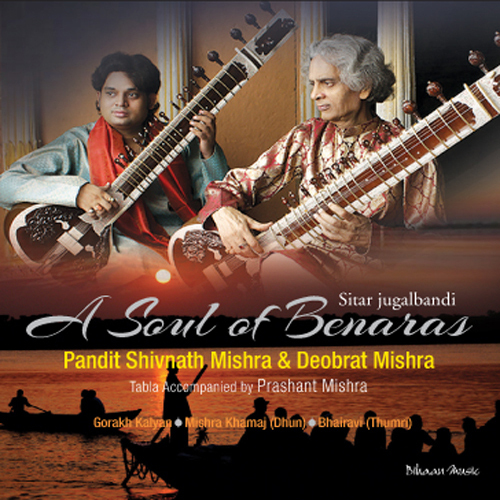 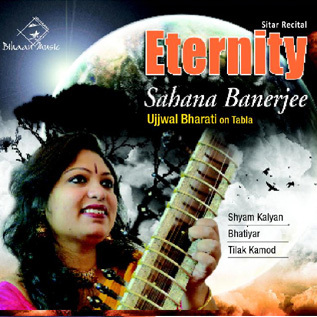 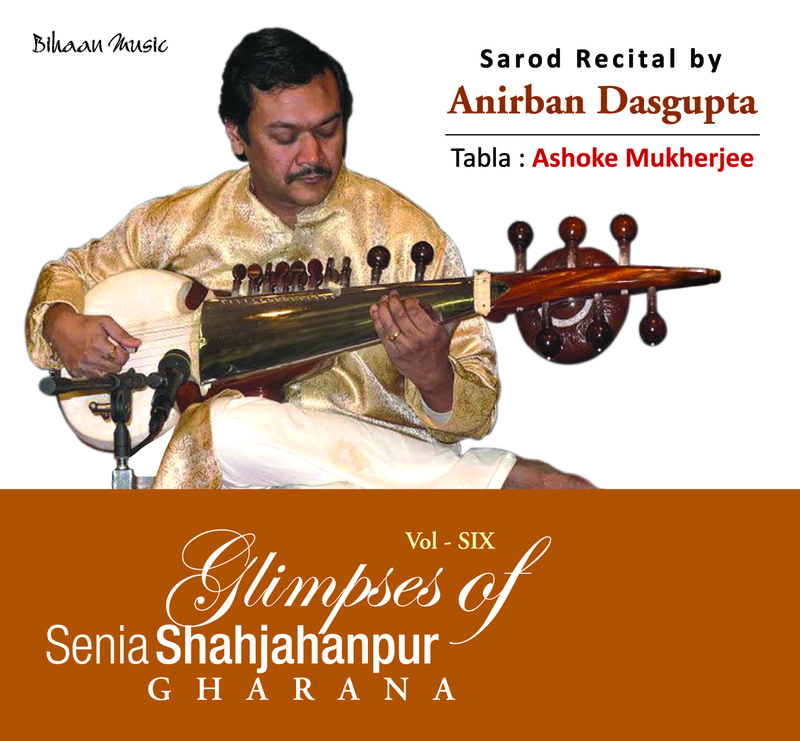 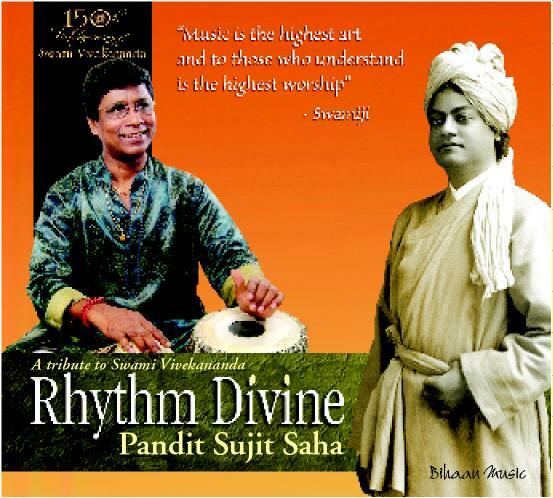 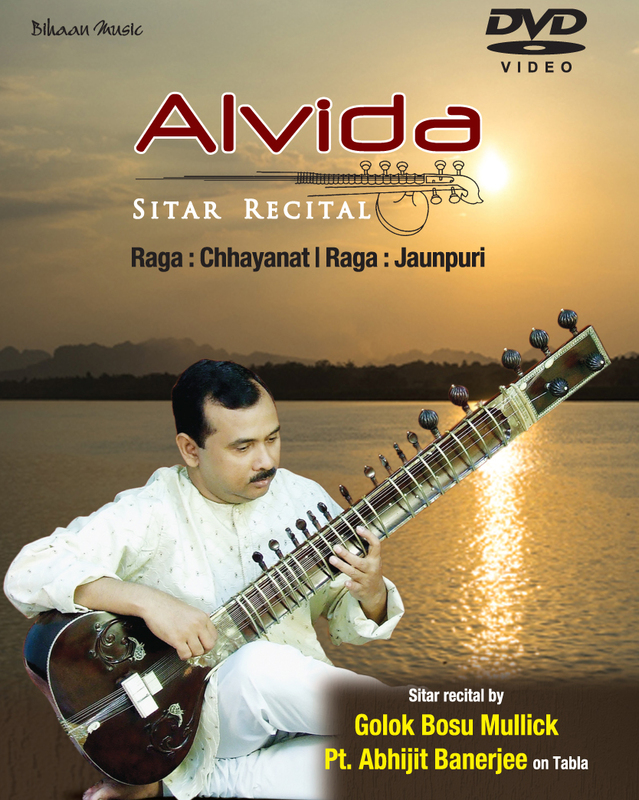 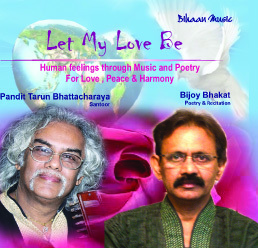 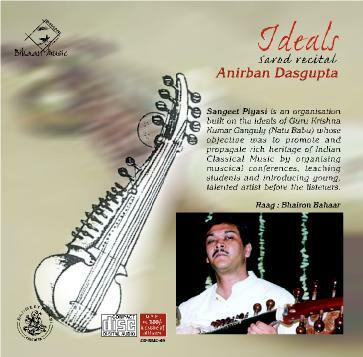 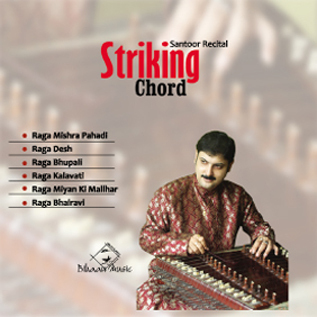 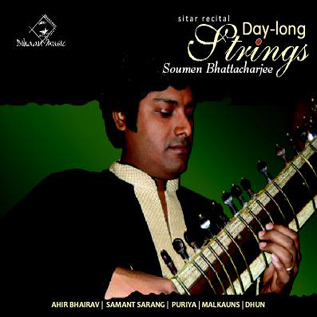 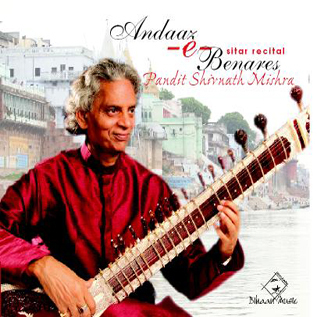 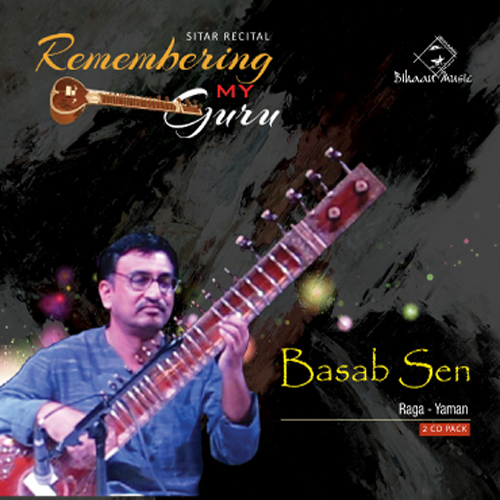 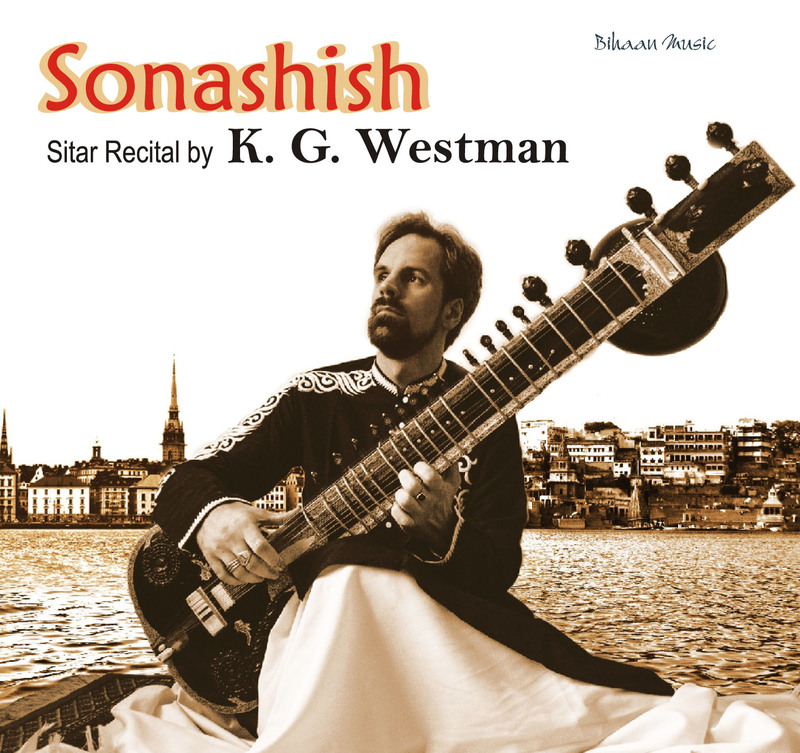 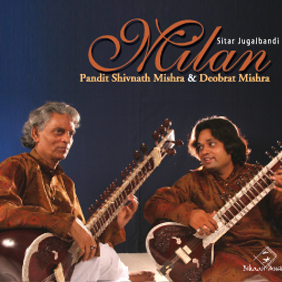 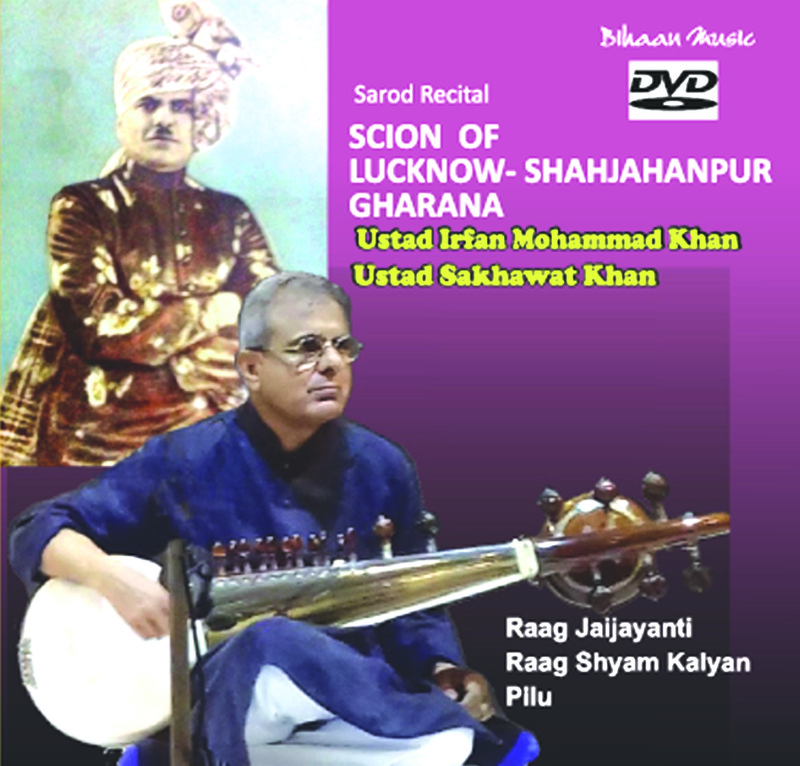 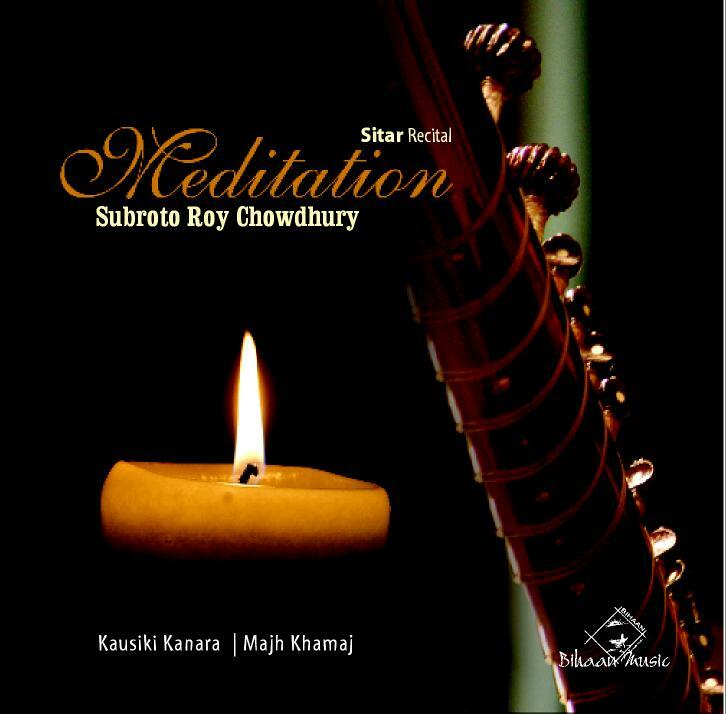 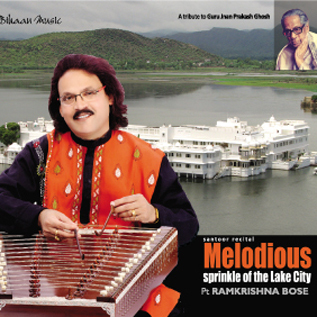 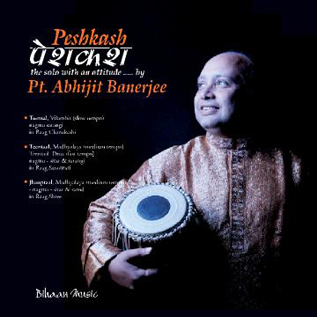 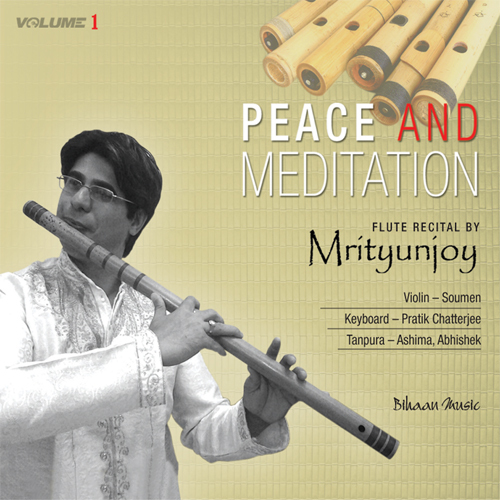 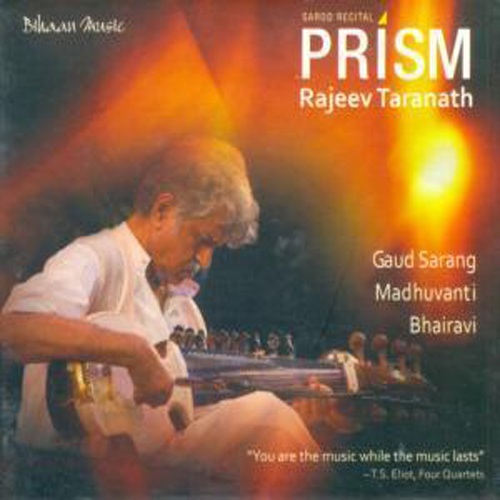 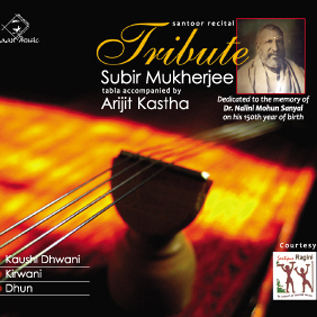 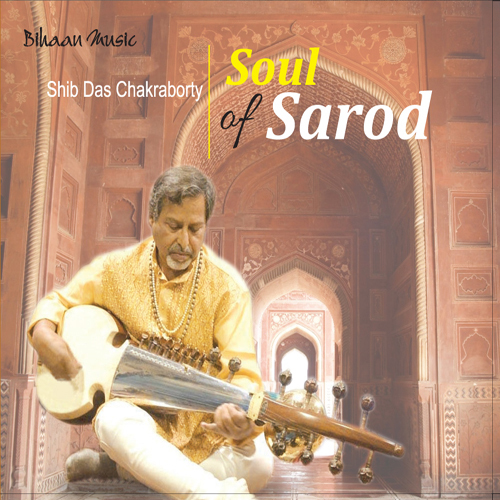 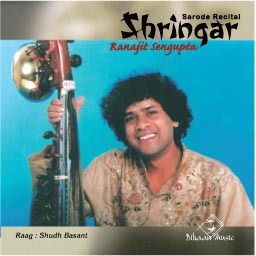 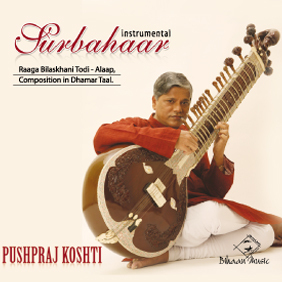 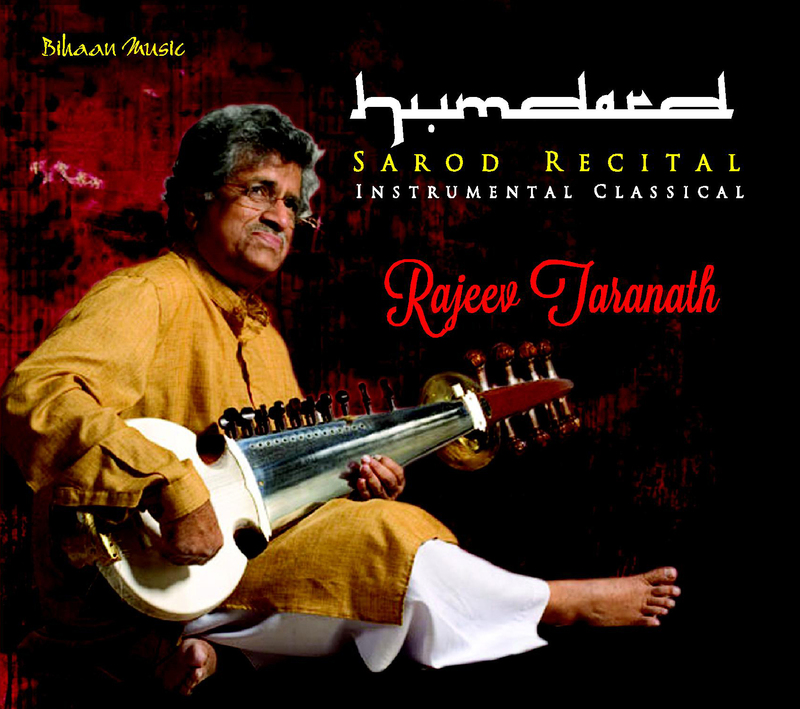 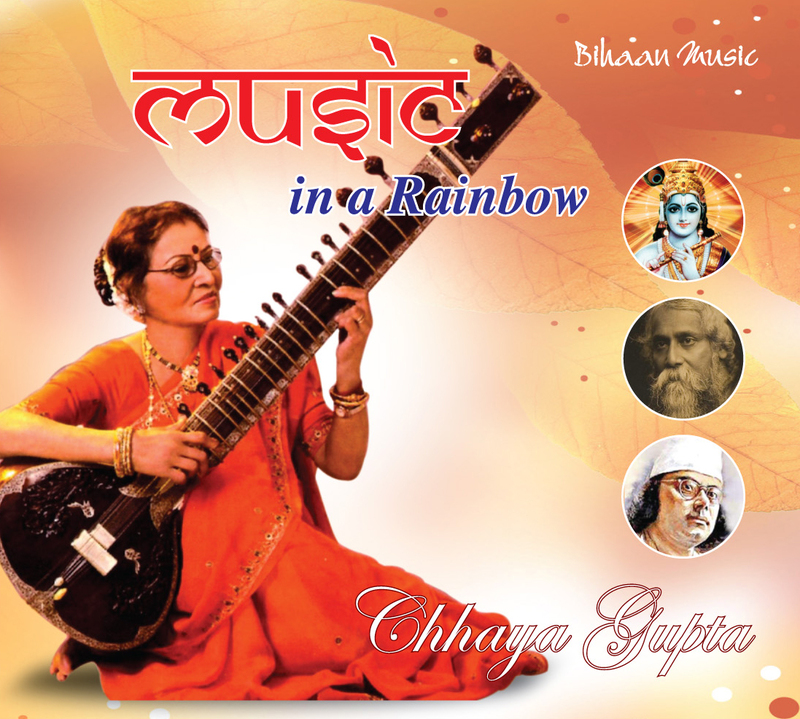 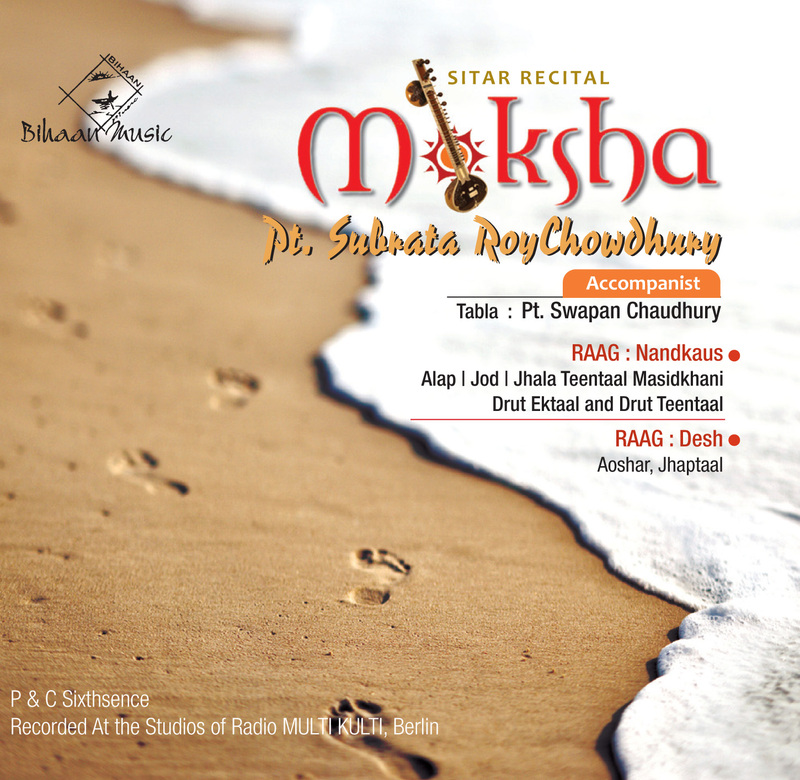 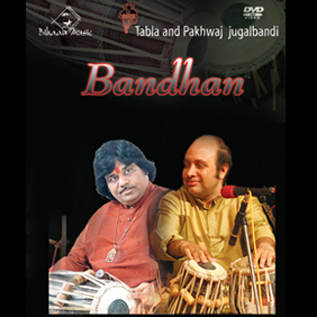 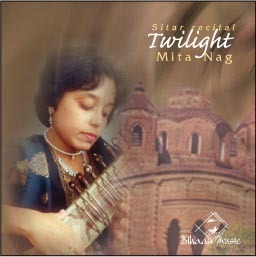 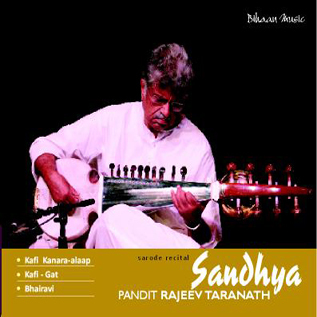 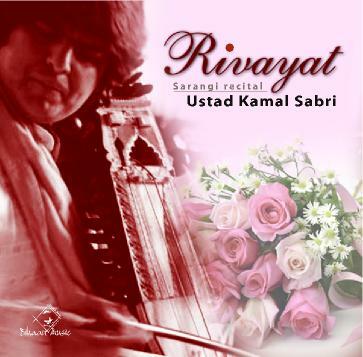 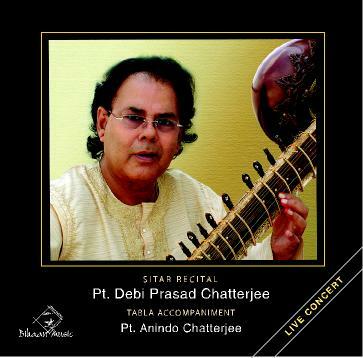 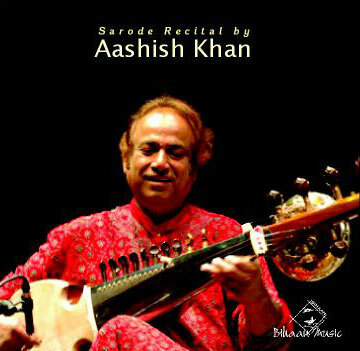 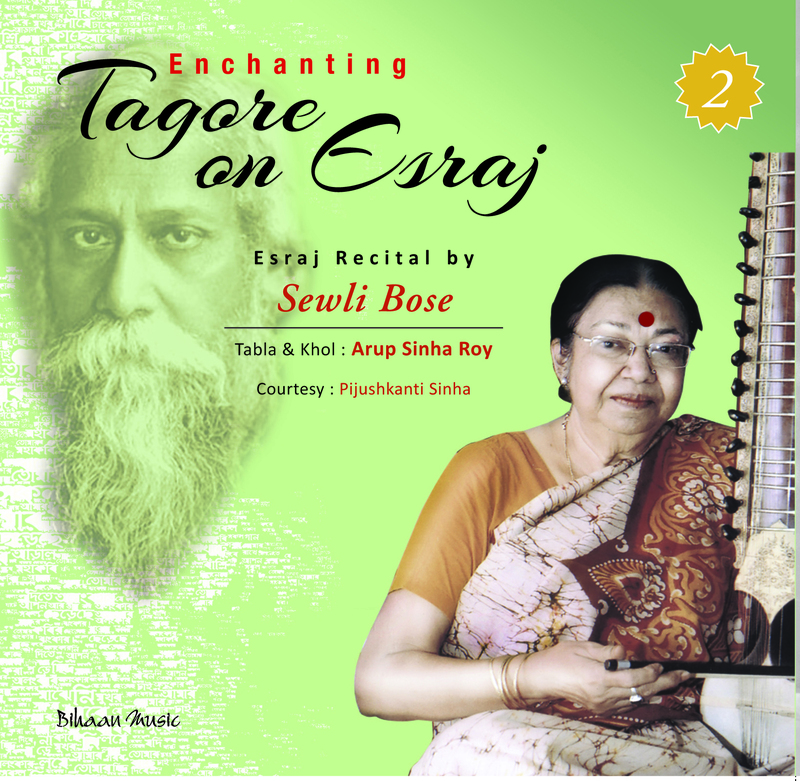 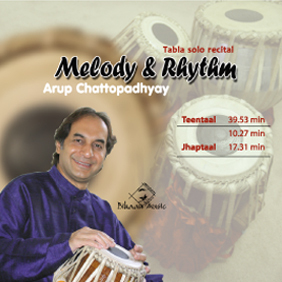 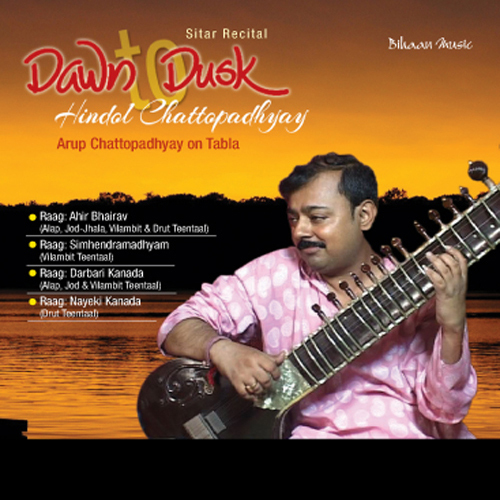 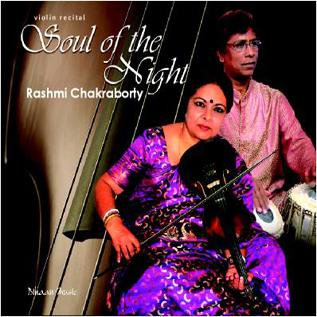 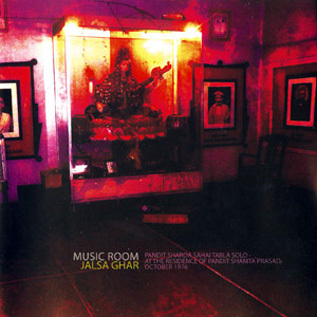 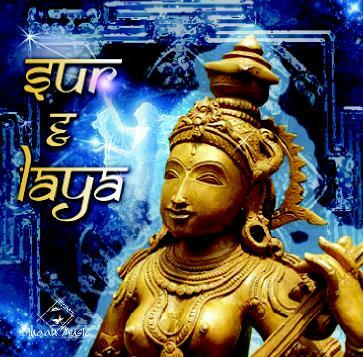 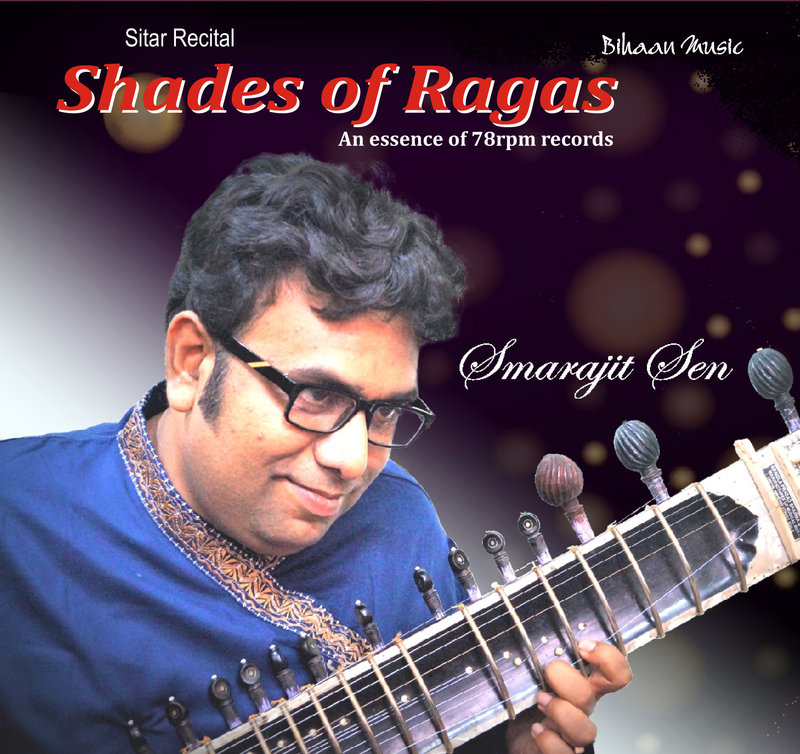 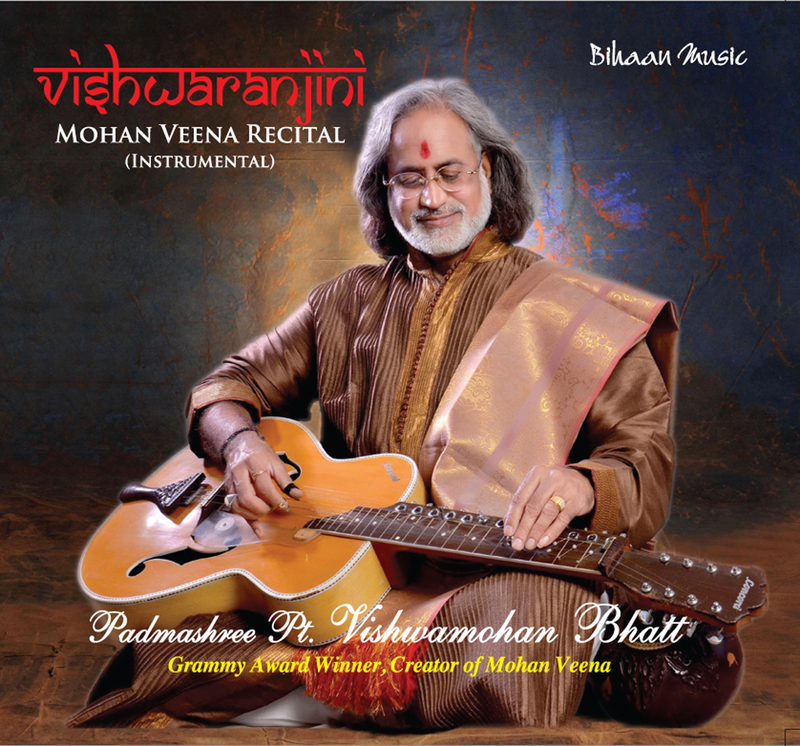 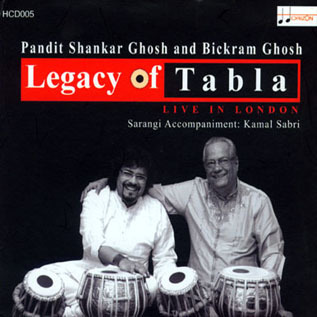 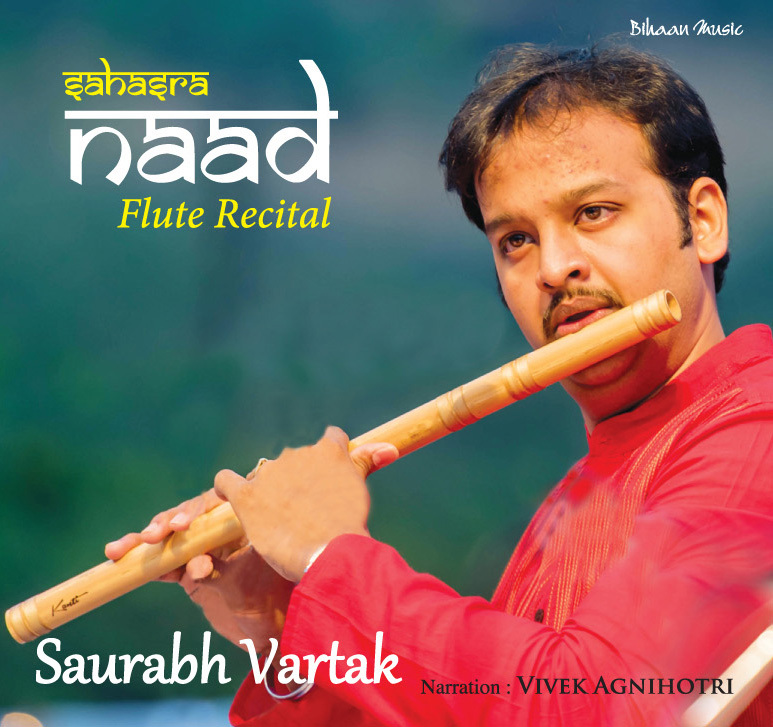 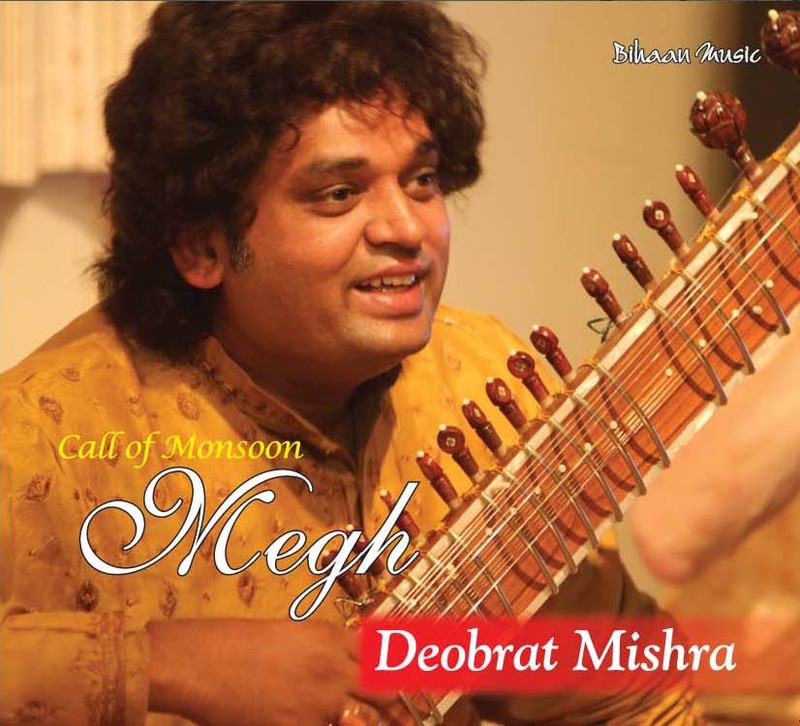 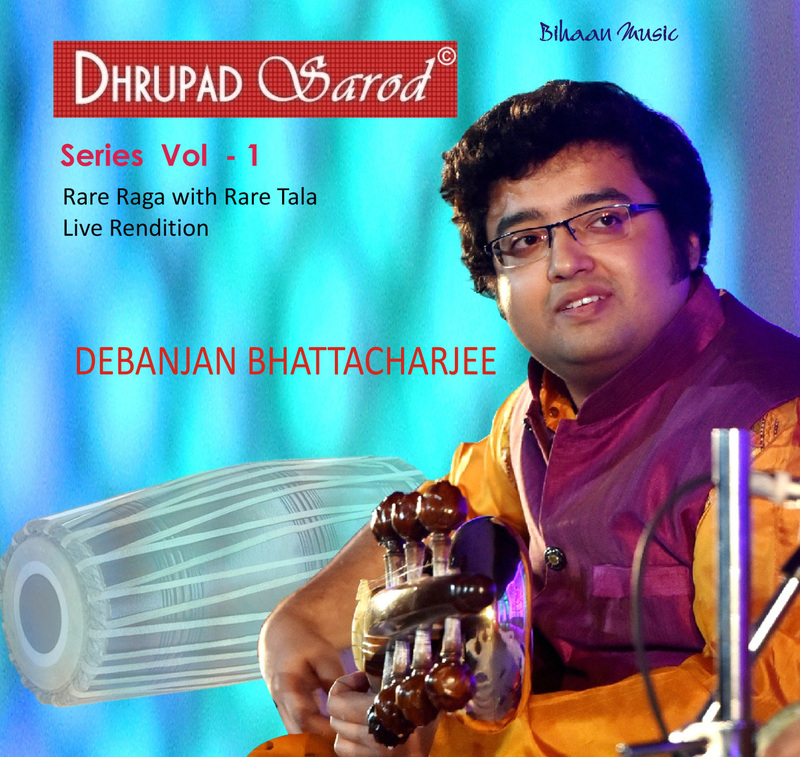 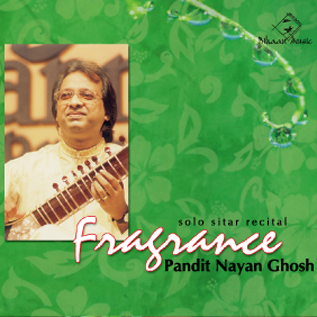 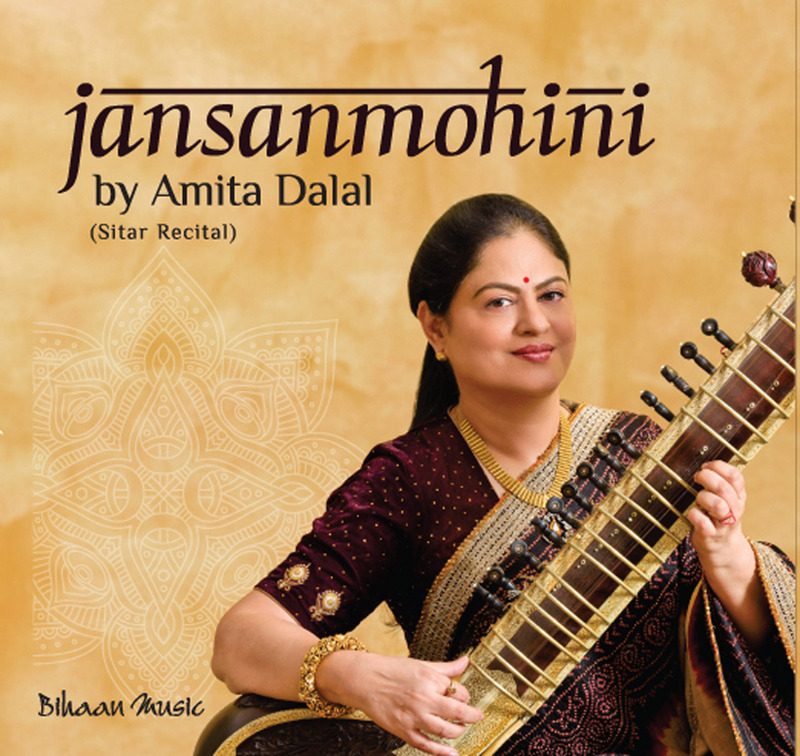 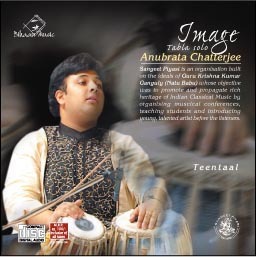 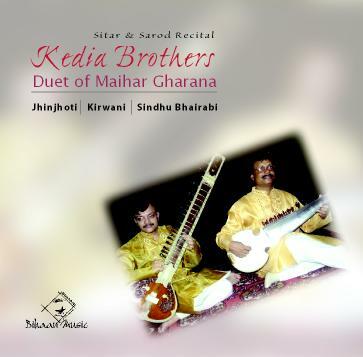 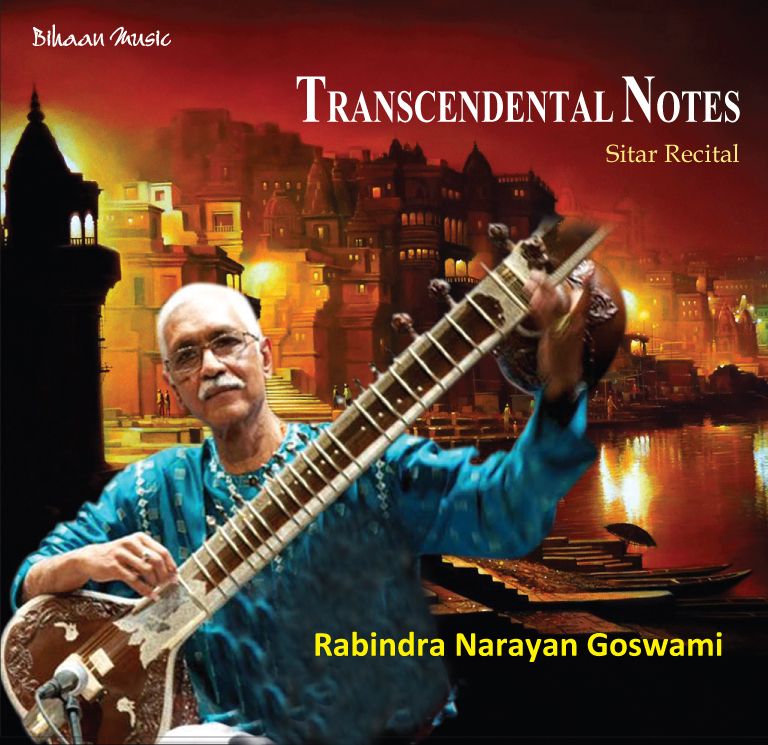 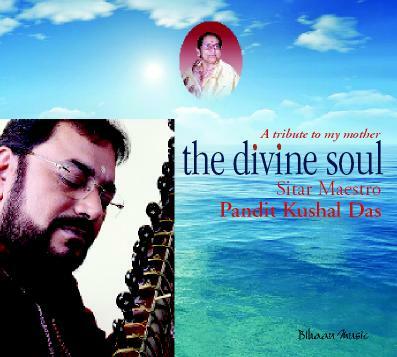 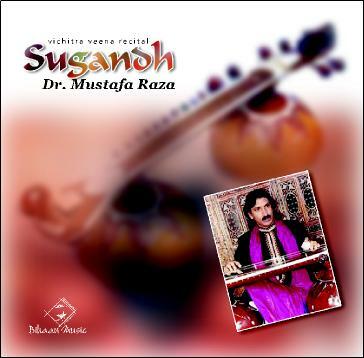 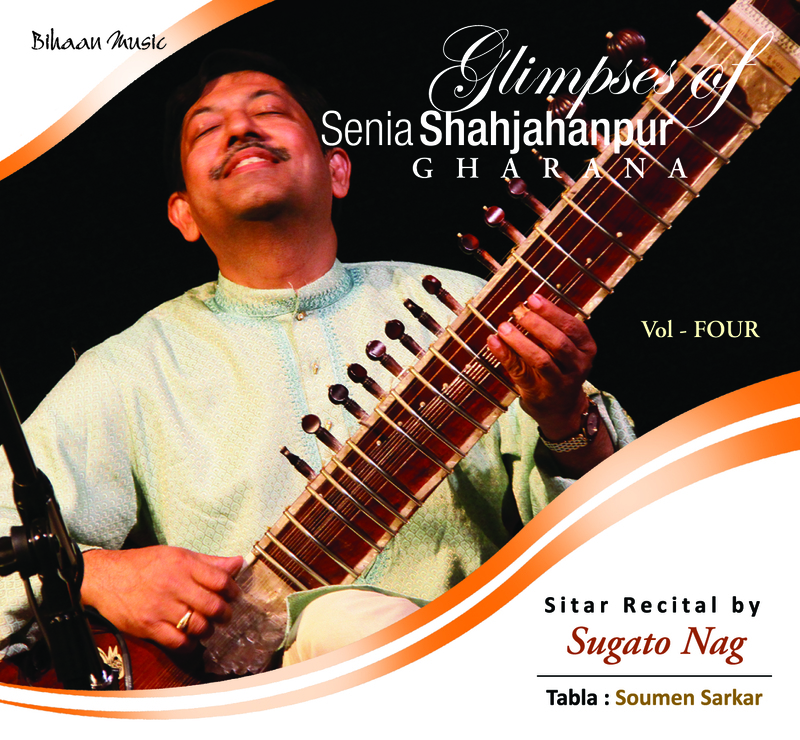 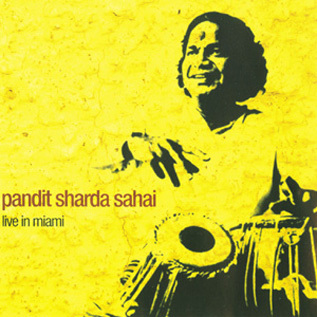 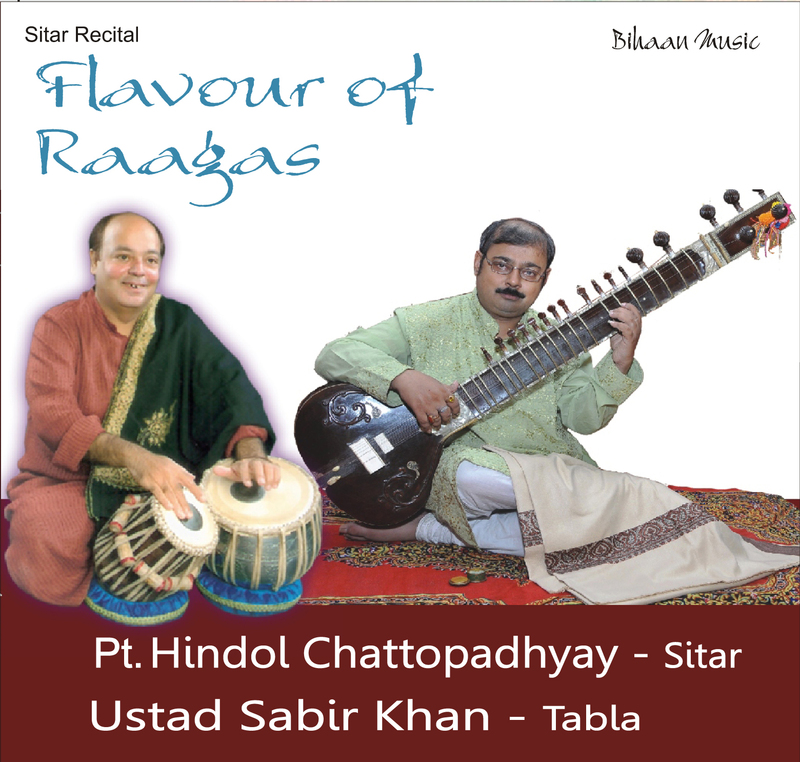 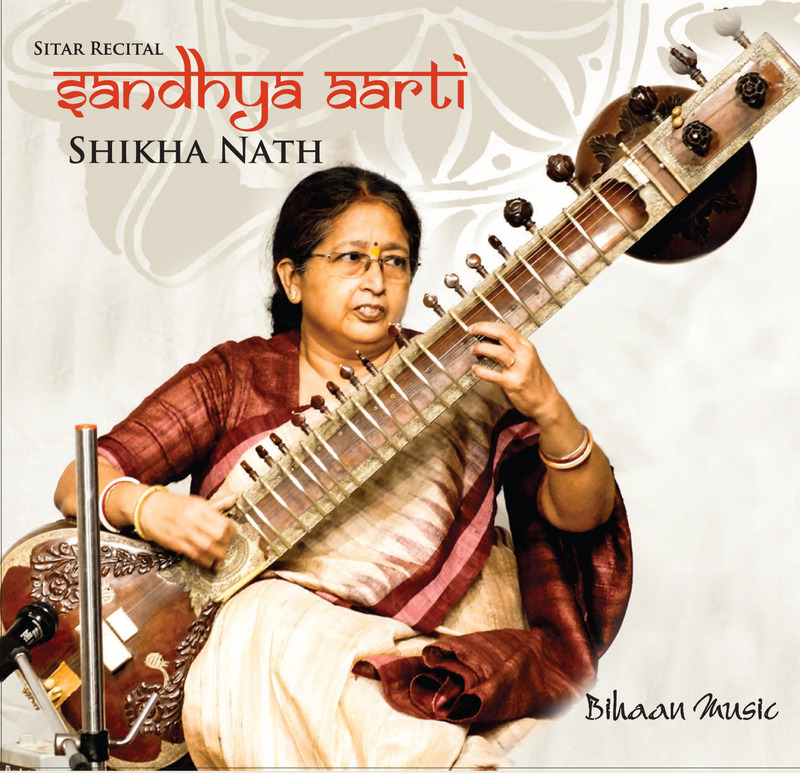 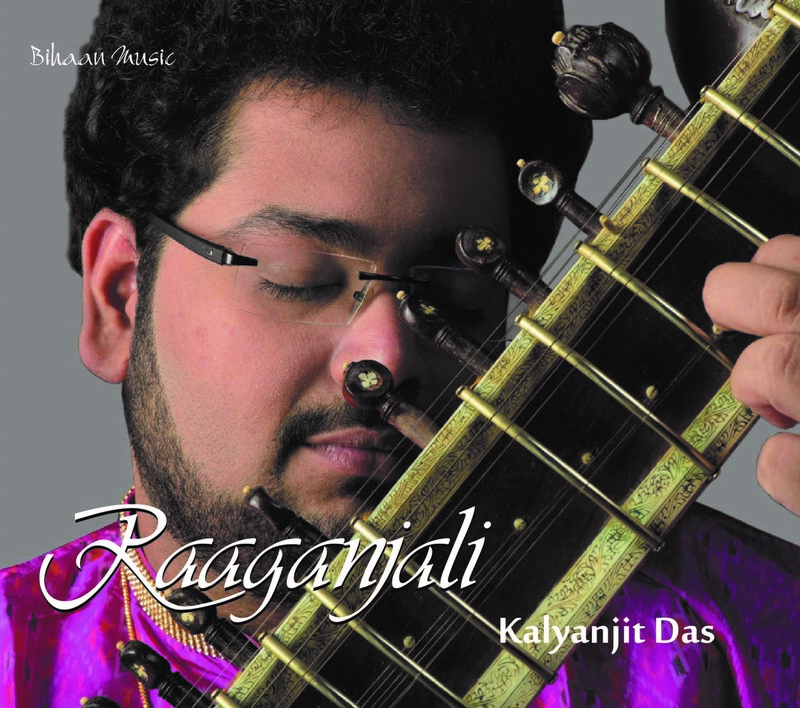 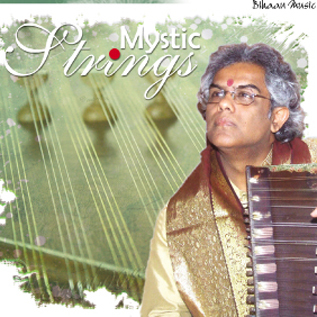 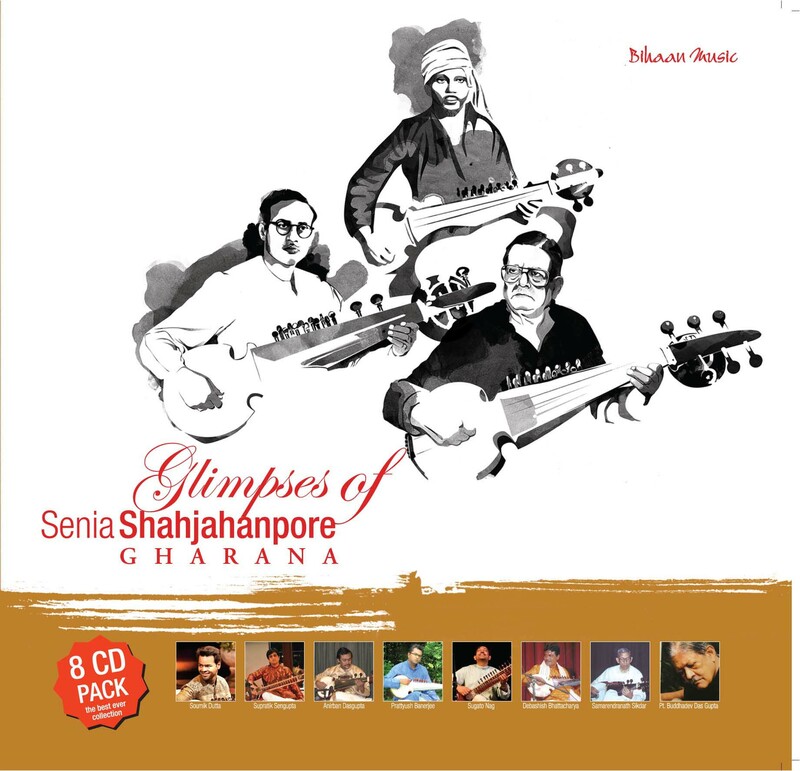 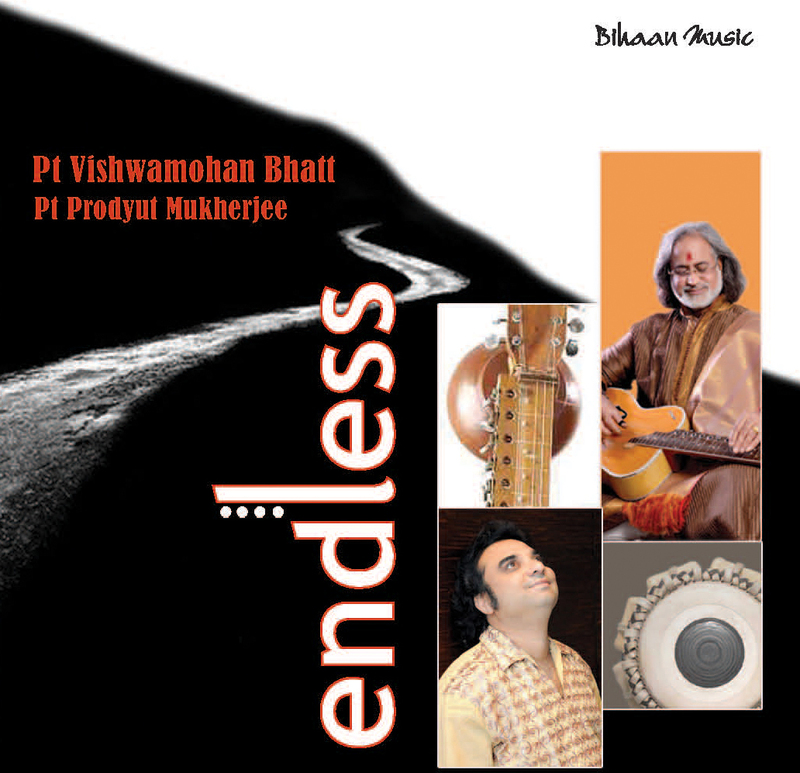 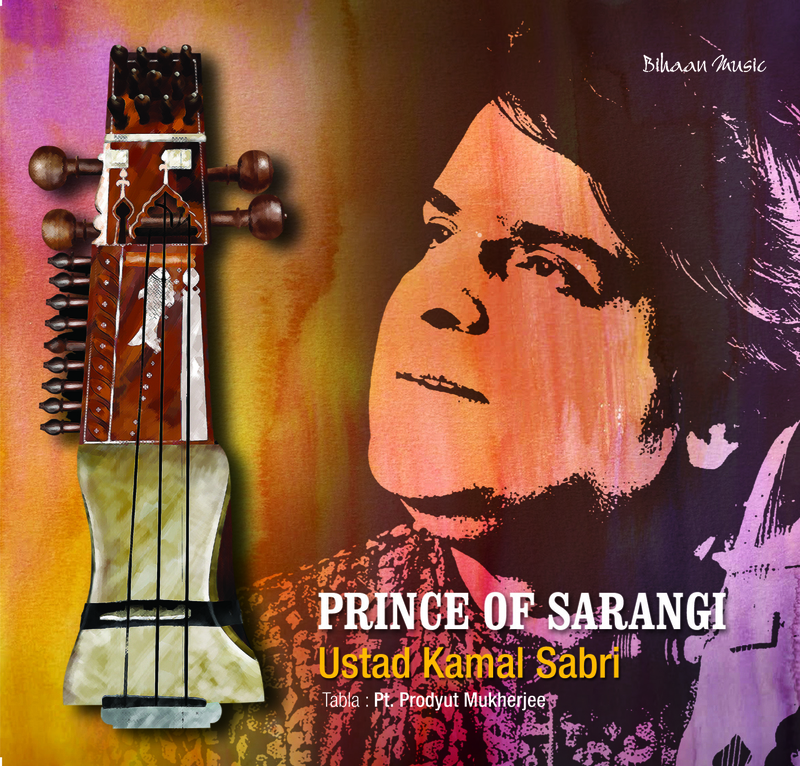 In fact, his actual strength lies in presentation of the Ragas without compromising with their pristine character. 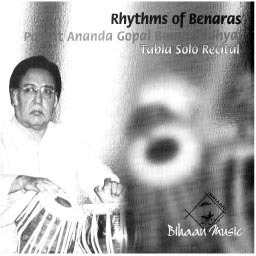 Equipped with long years of devotion to the cause of music resulting in winning many prestigious awards and applause, Soumitra has hitherto successfully performed his journey on the path of music, encompassing both home and abroad.